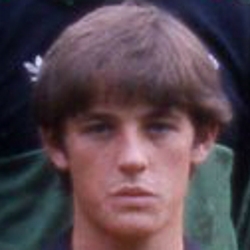 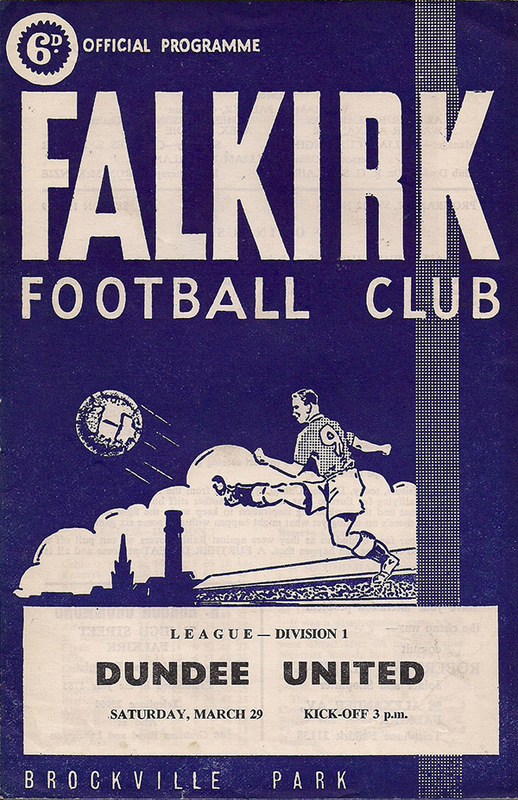 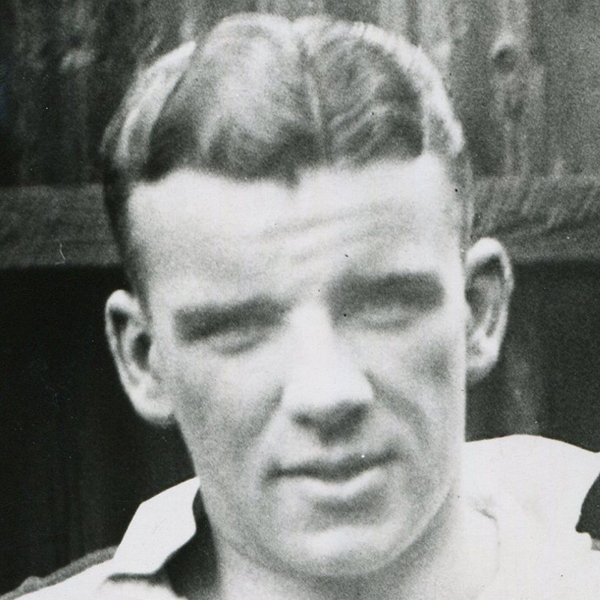 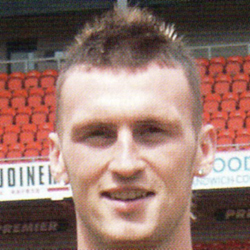 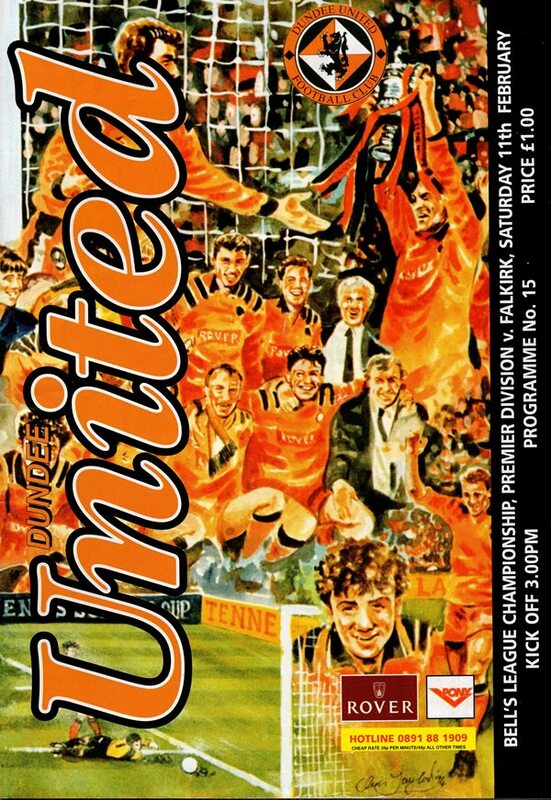 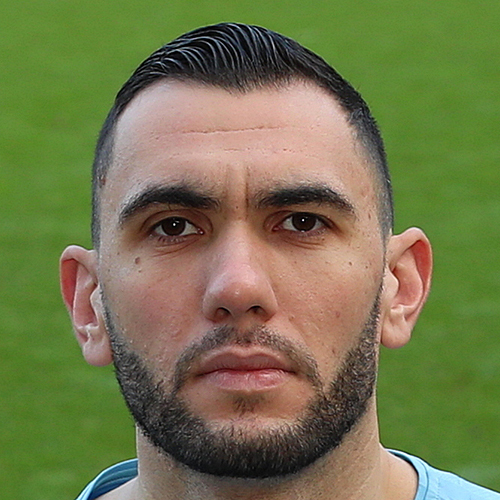 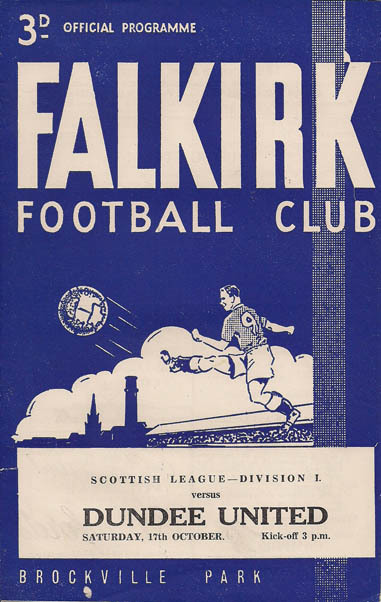 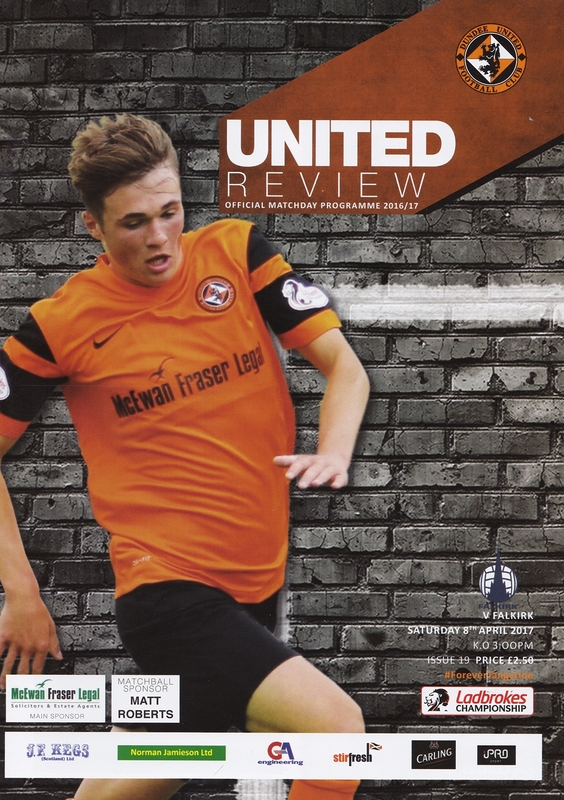 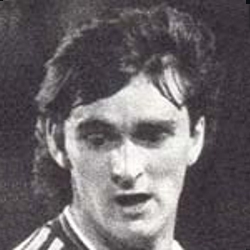 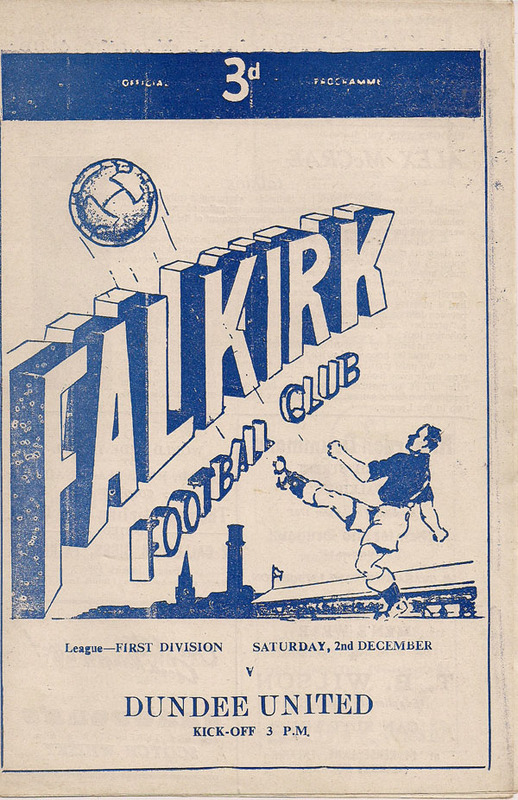 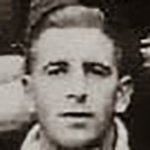 United first competed with the Falkirk first team in Division One in 1925, competing again in the further three seasons that United played in the top flight during the clubs' first 25 years. 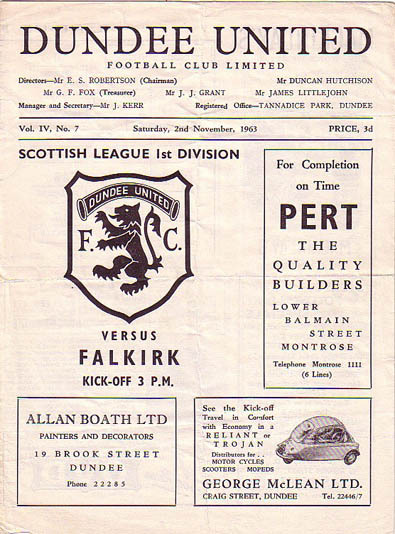 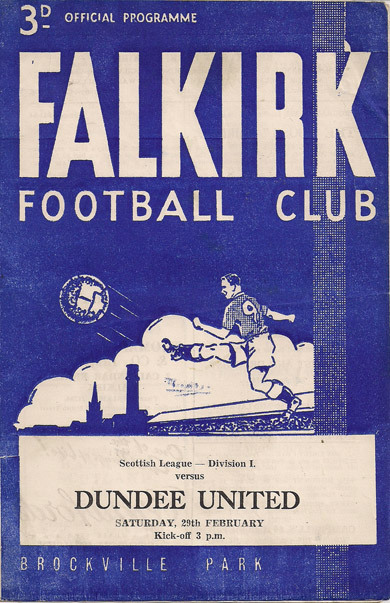 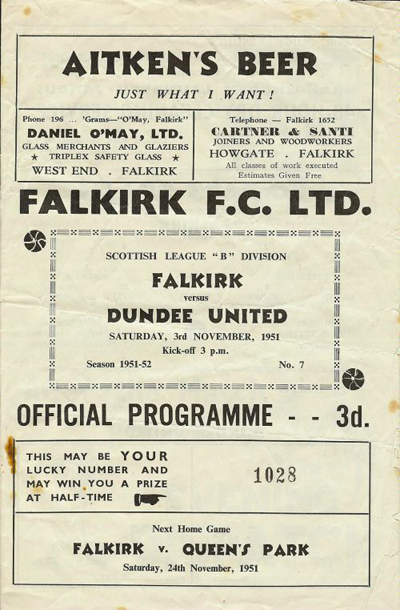 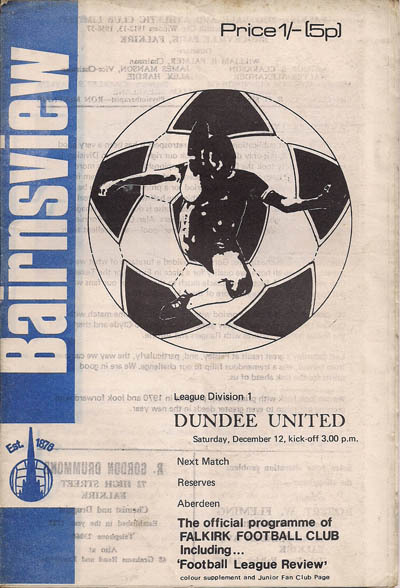 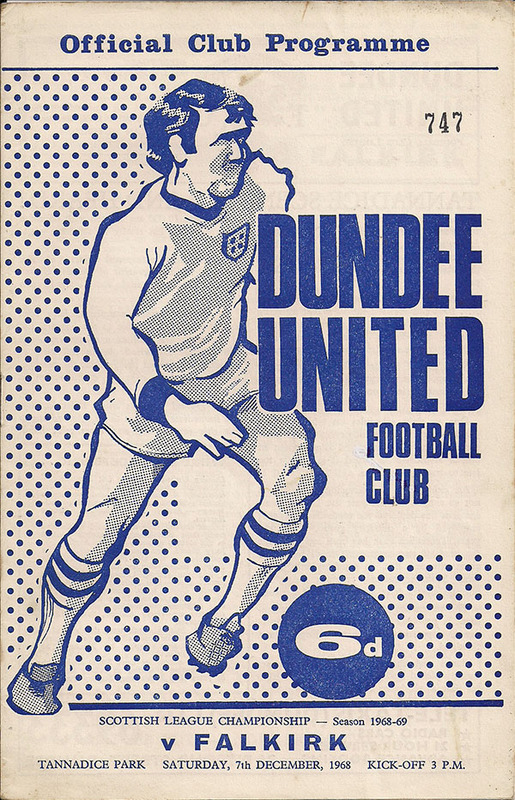 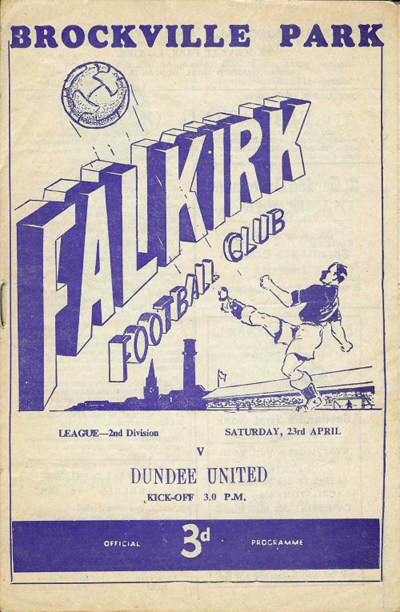 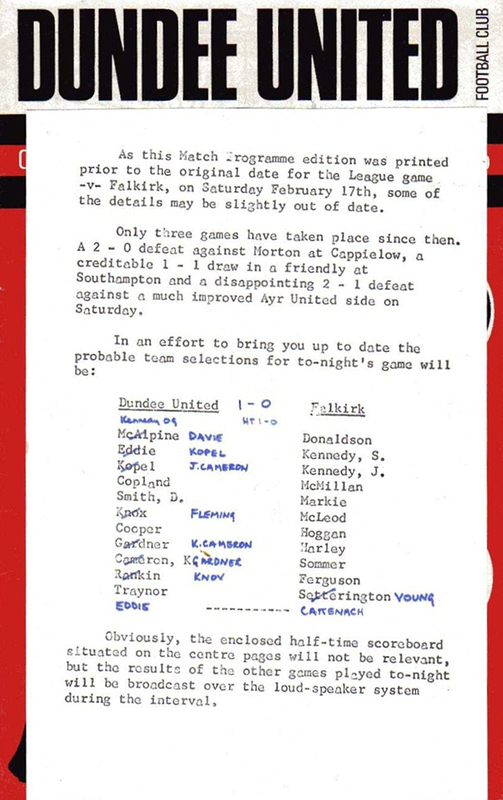 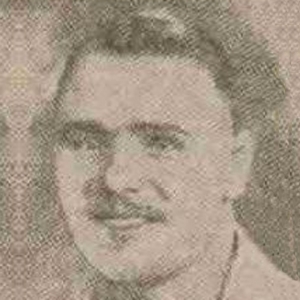 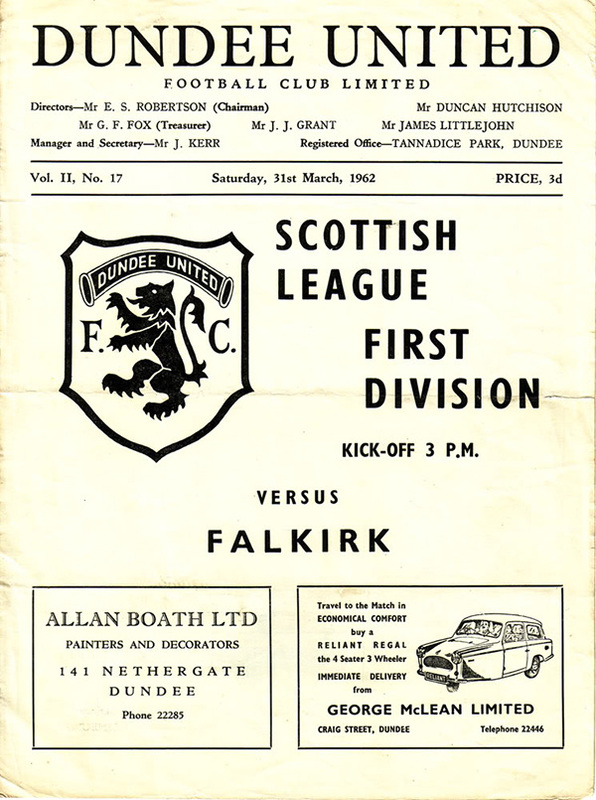 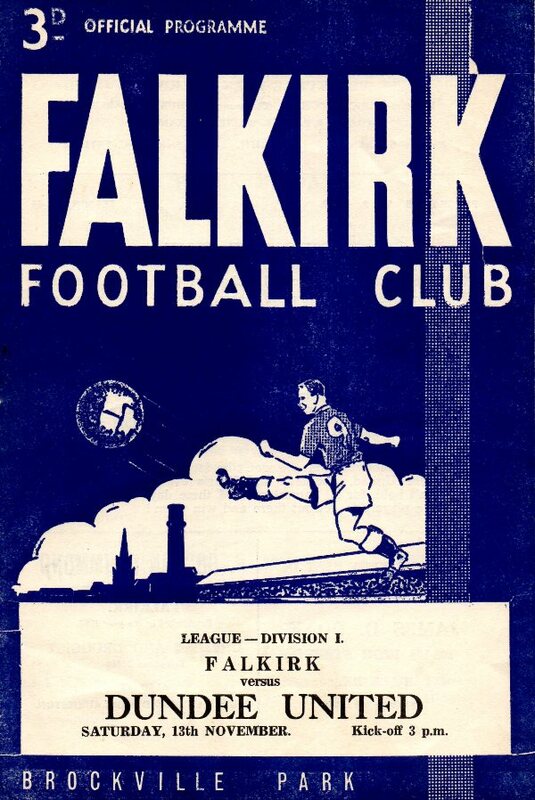 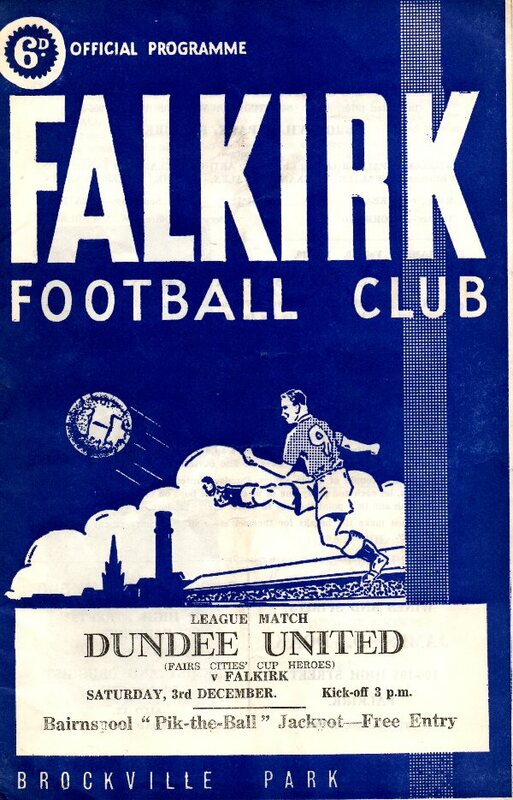 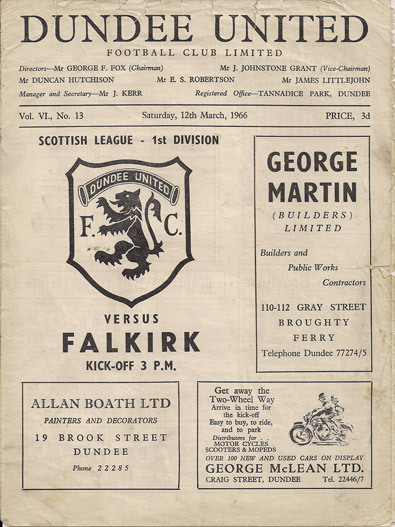 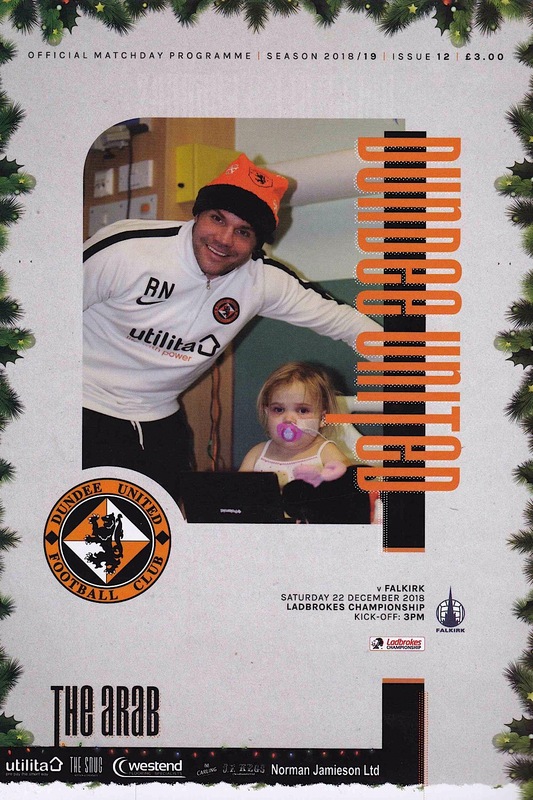 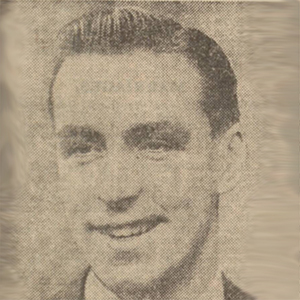 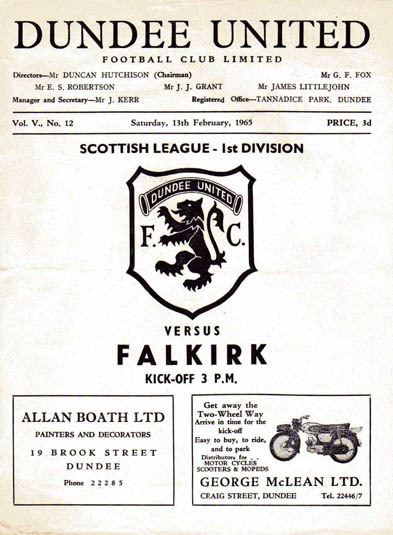 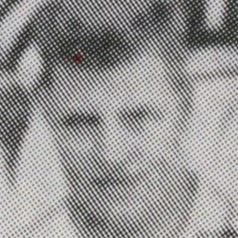 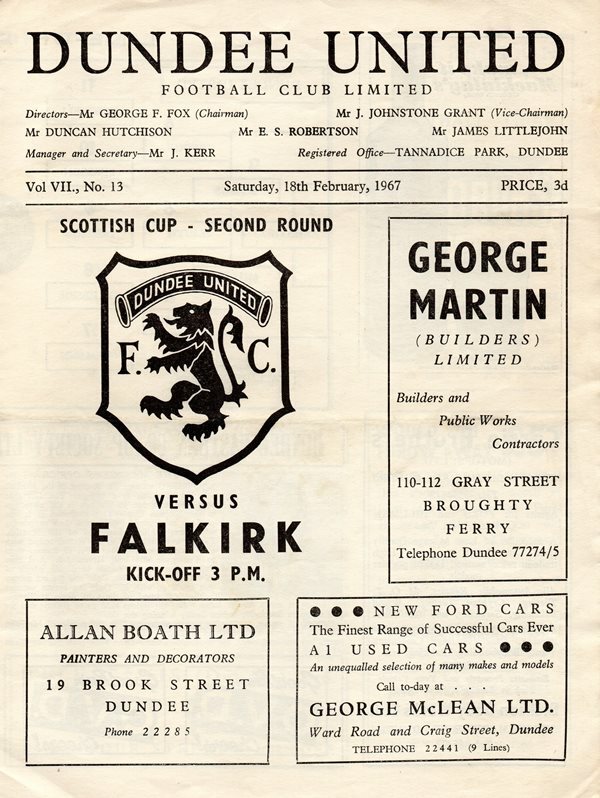 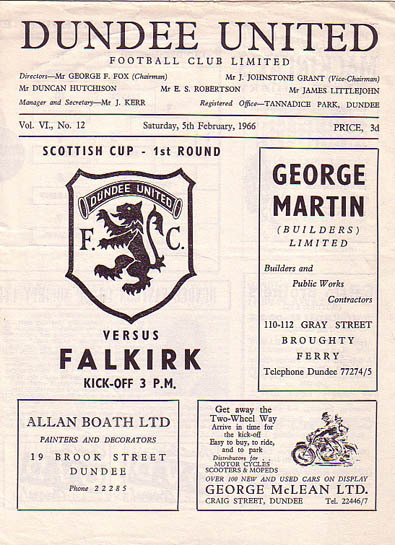 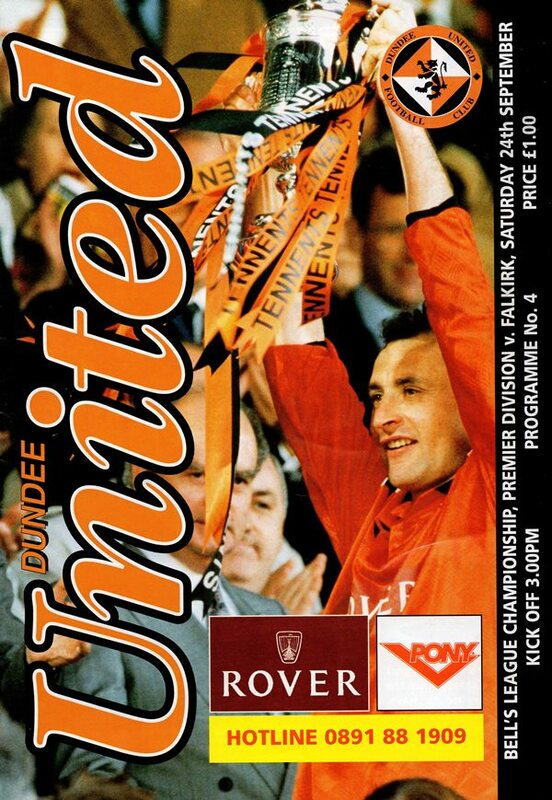 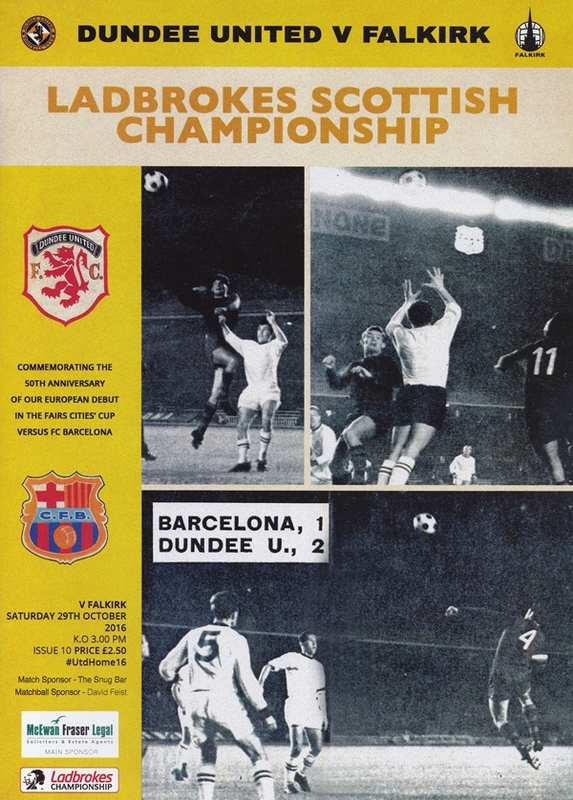 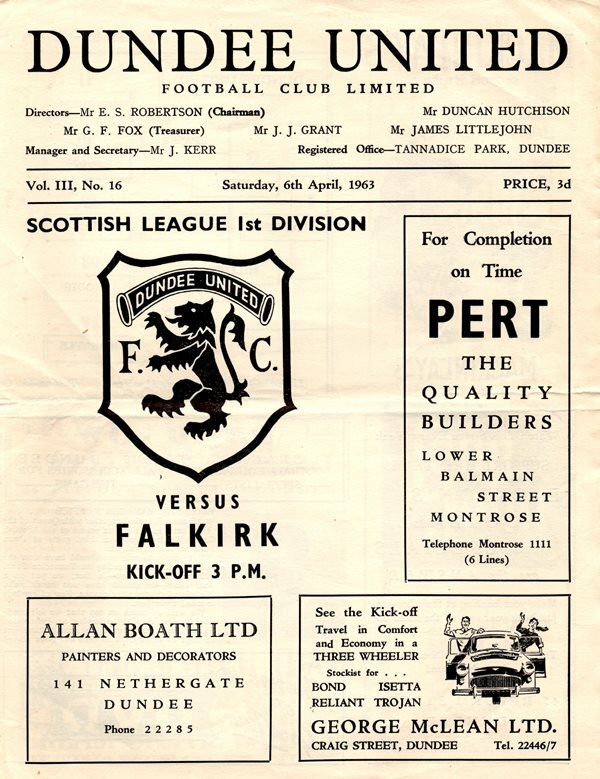 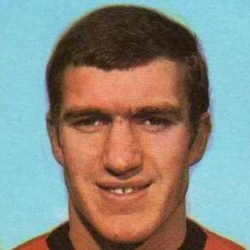 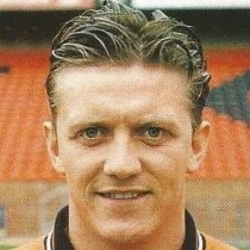 Between 1935 and 1960, the clubs only met when the Bairns had dropped down to the lower division, but after United's promotion in 1960 they became regular opponents in Division One. 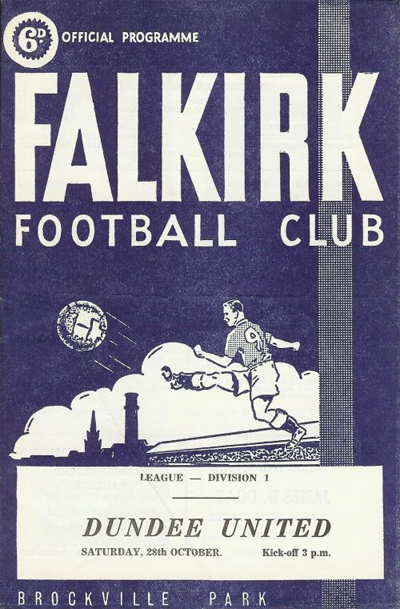 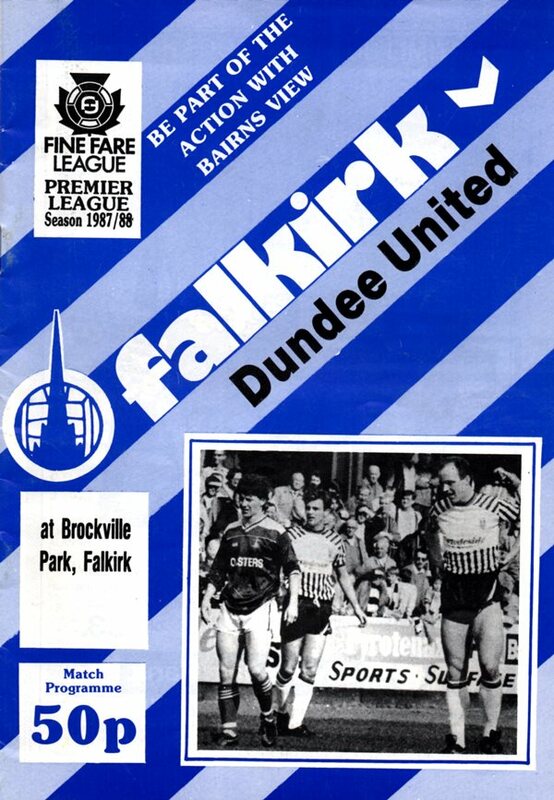 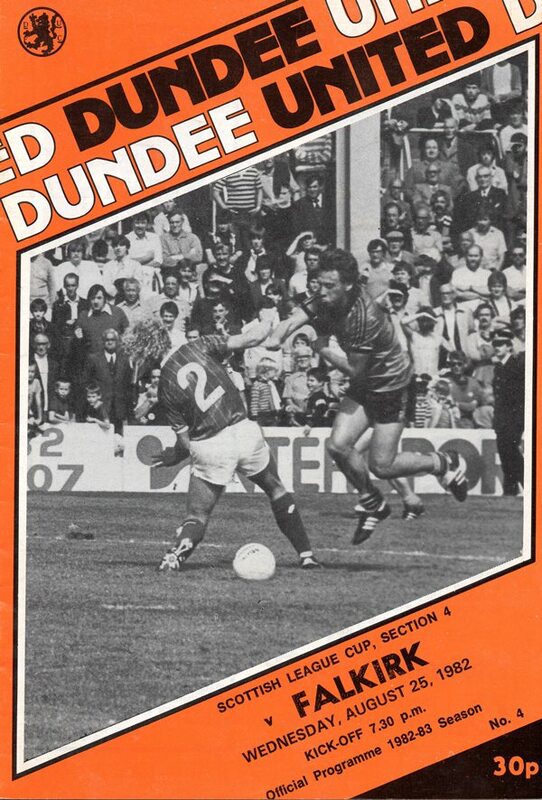 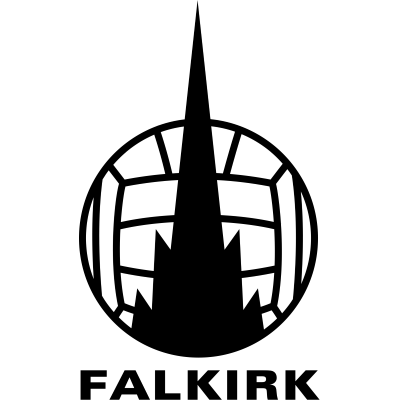 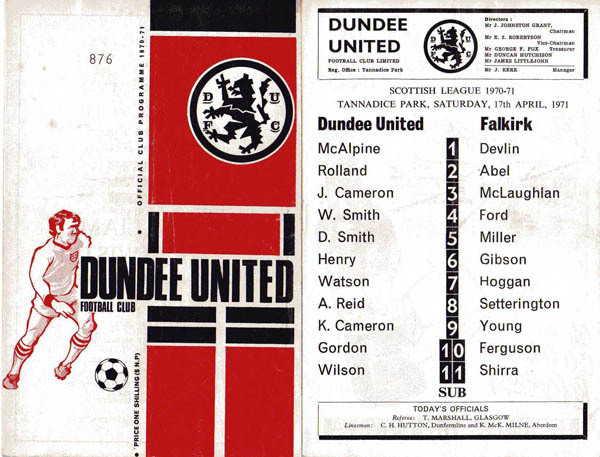 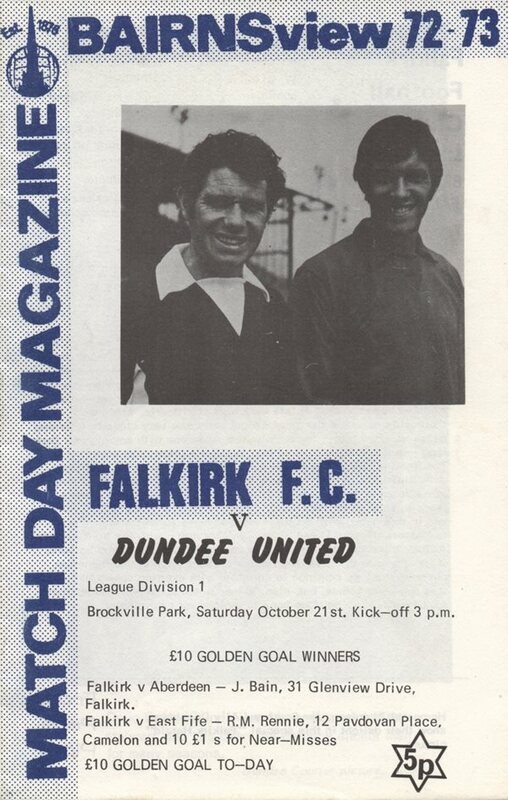 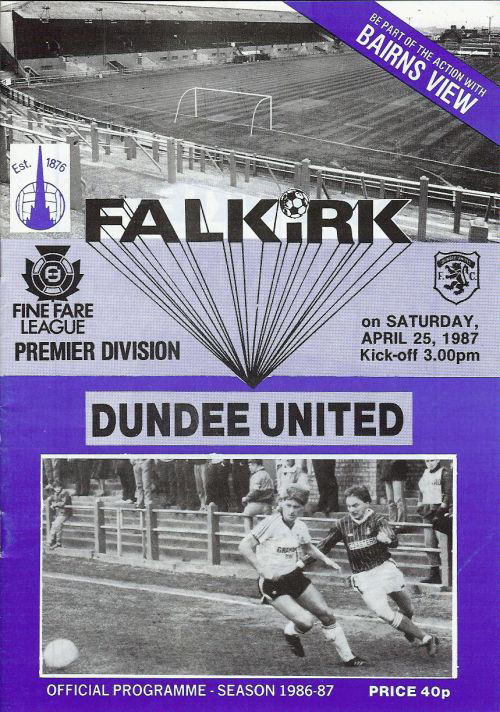 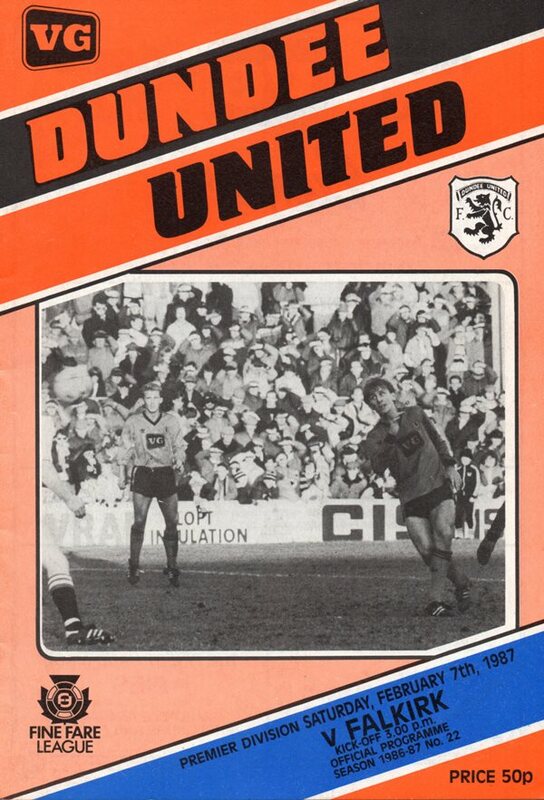 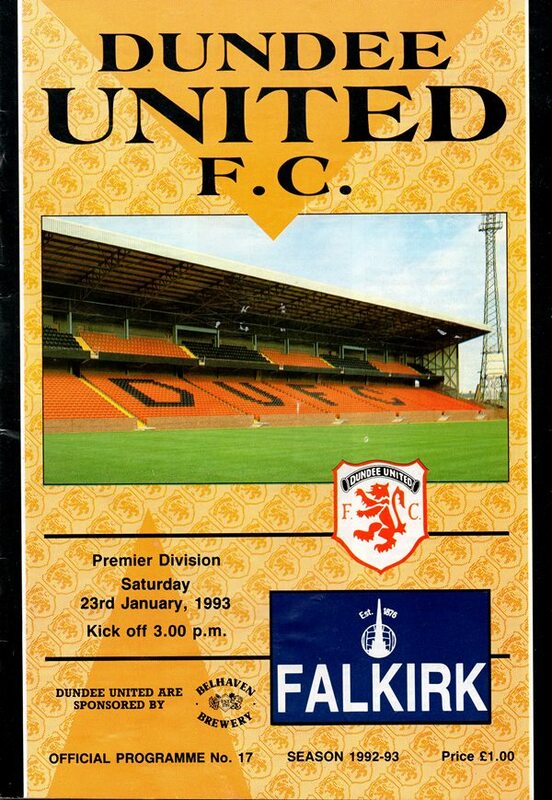 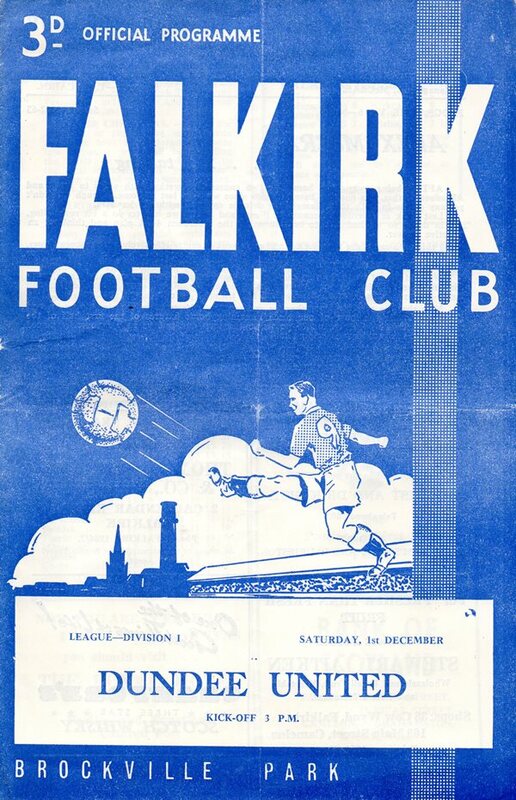 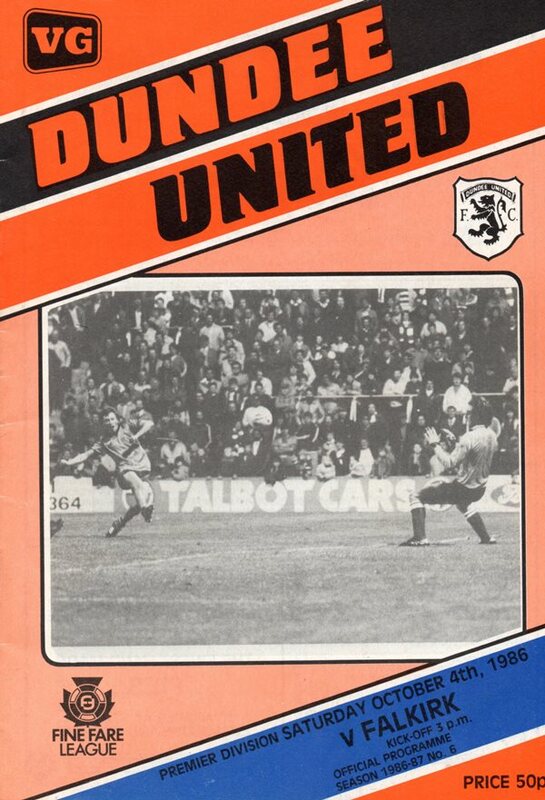 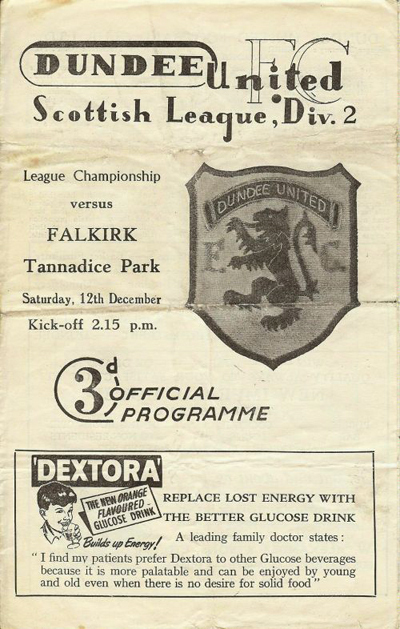 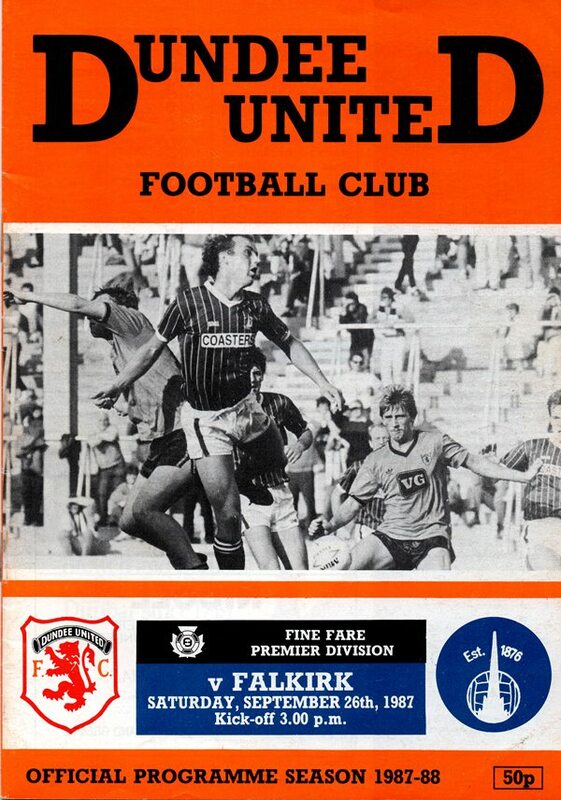 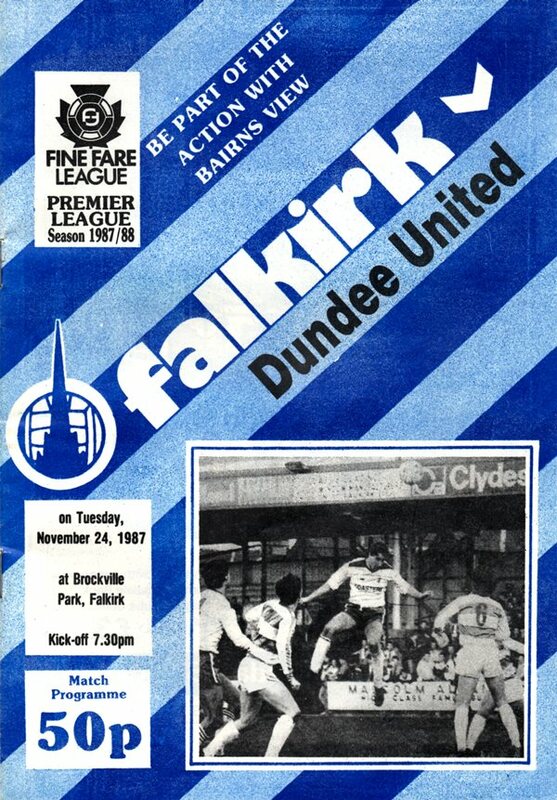 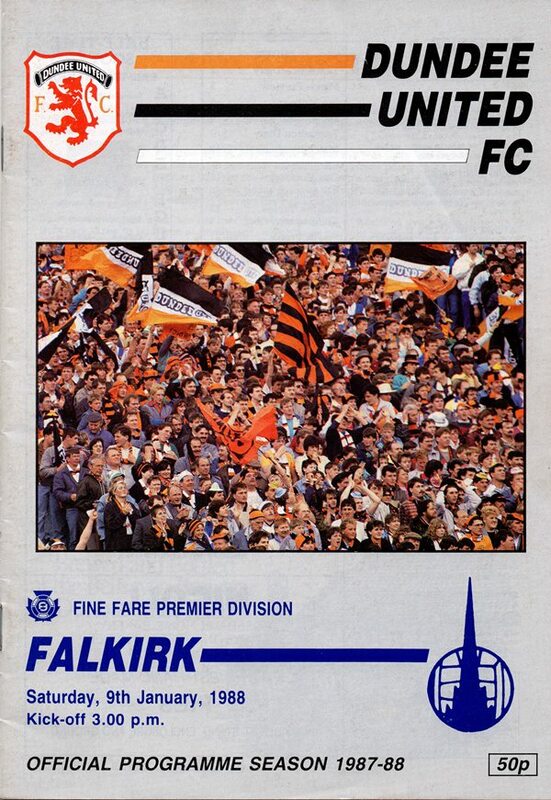 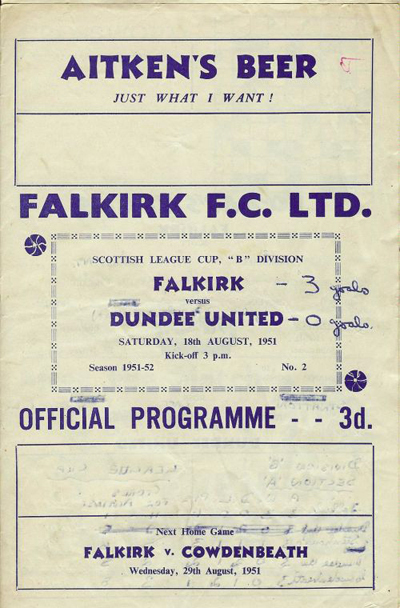 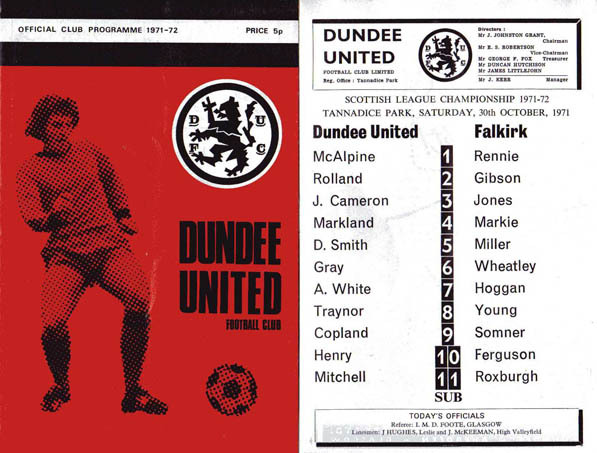 This lasted until 1974 when Falkirk were relegated, and it took until the late 1980s before they won promotion to the Premier Division. 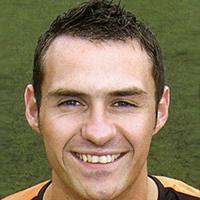 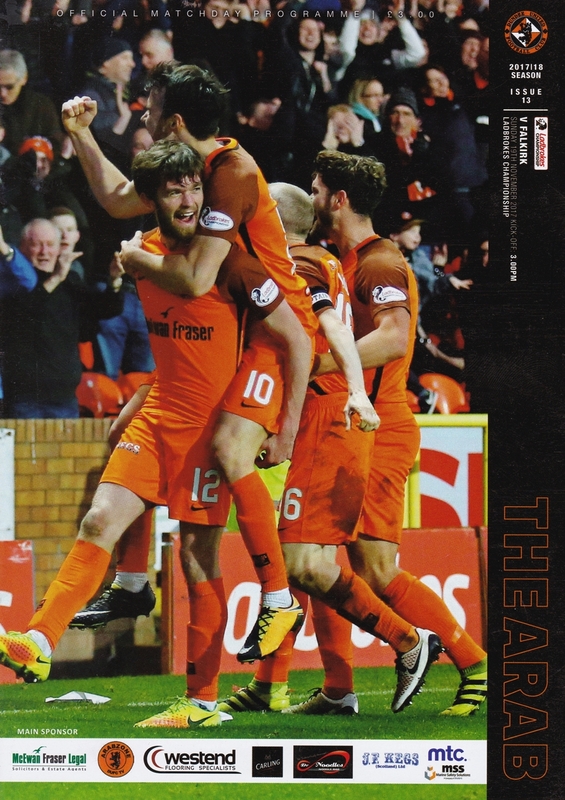 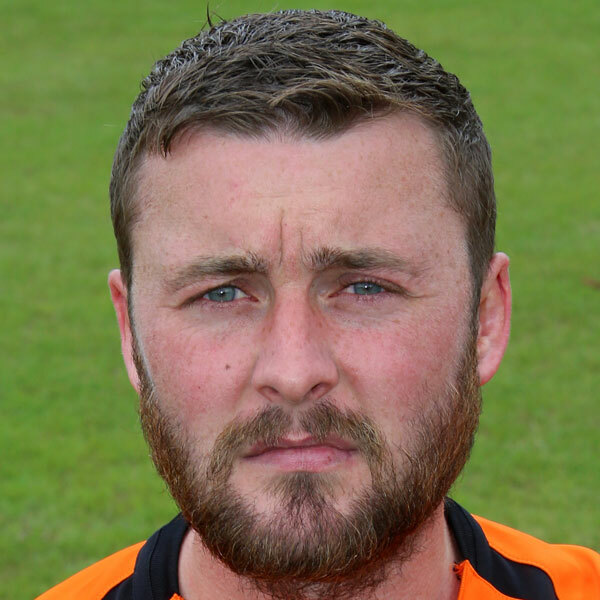 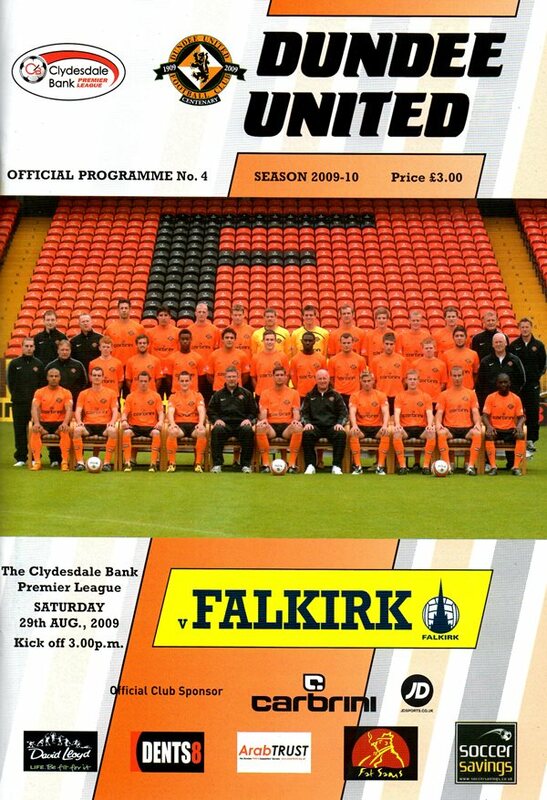 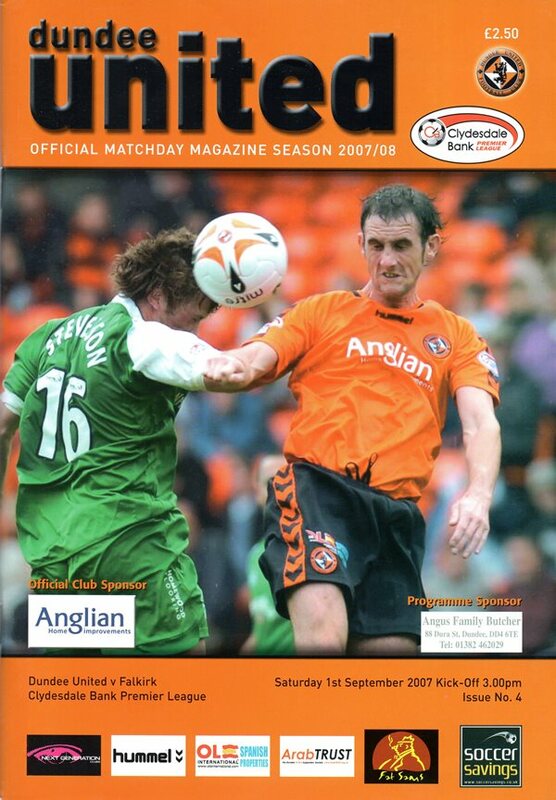 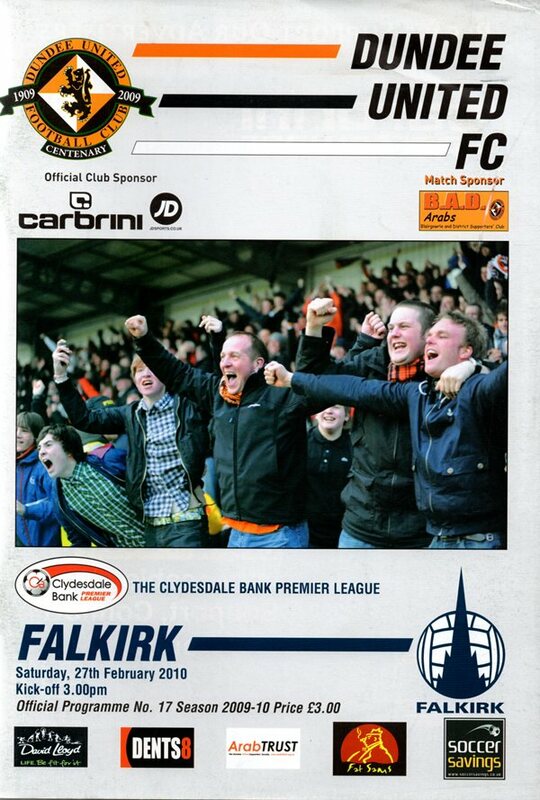 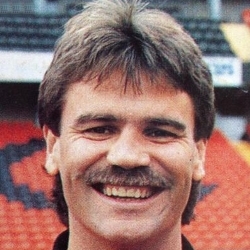 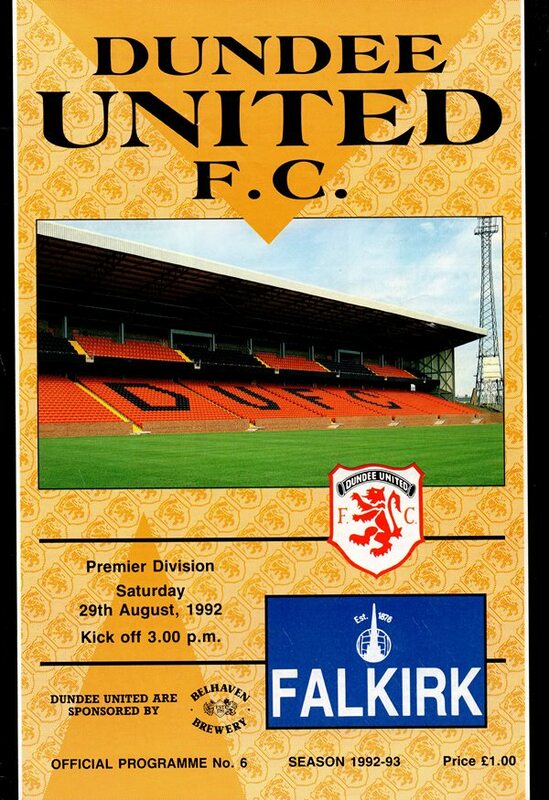 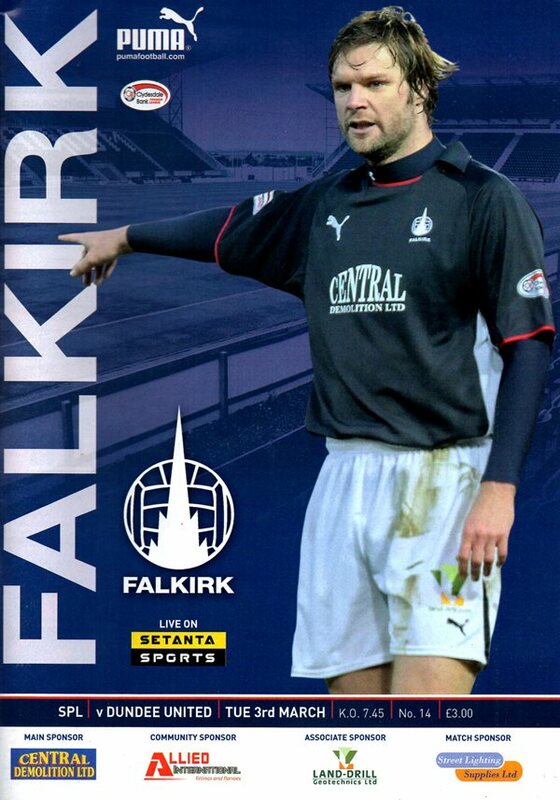 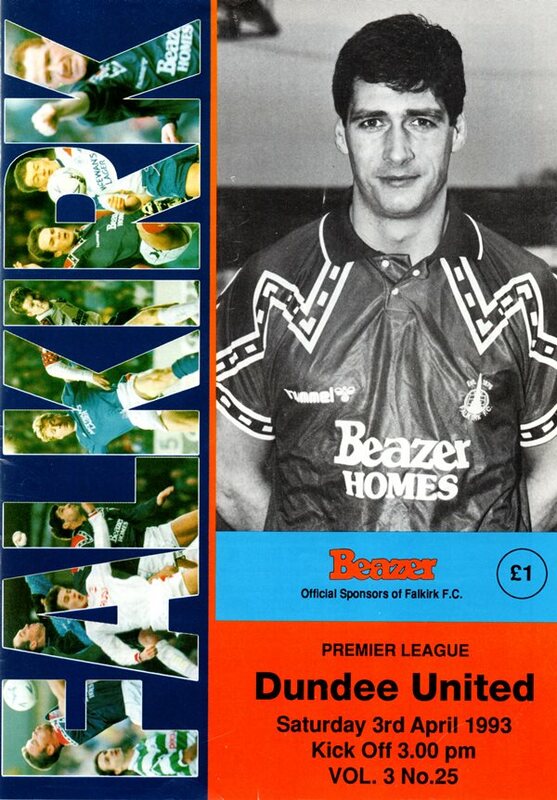 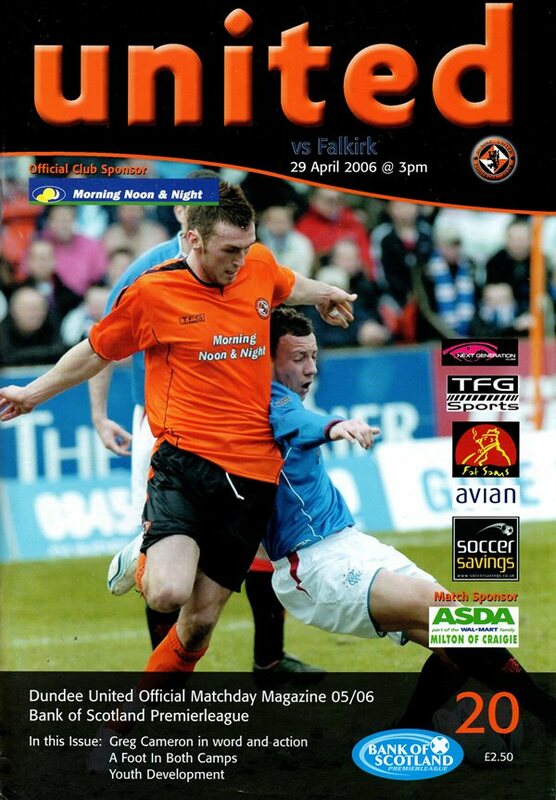 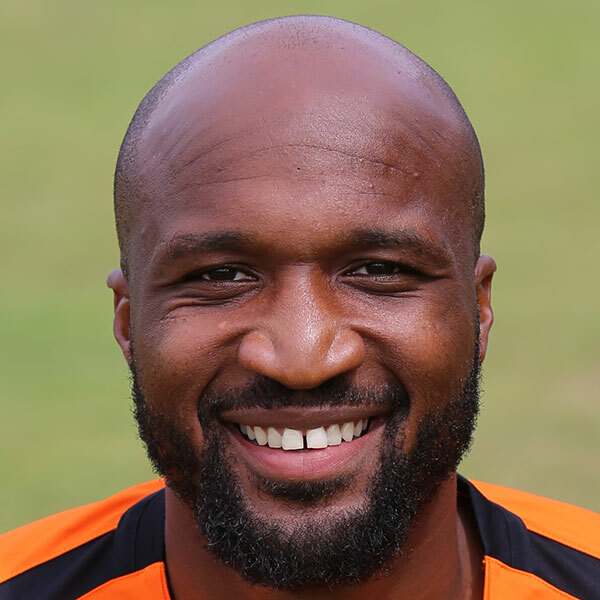 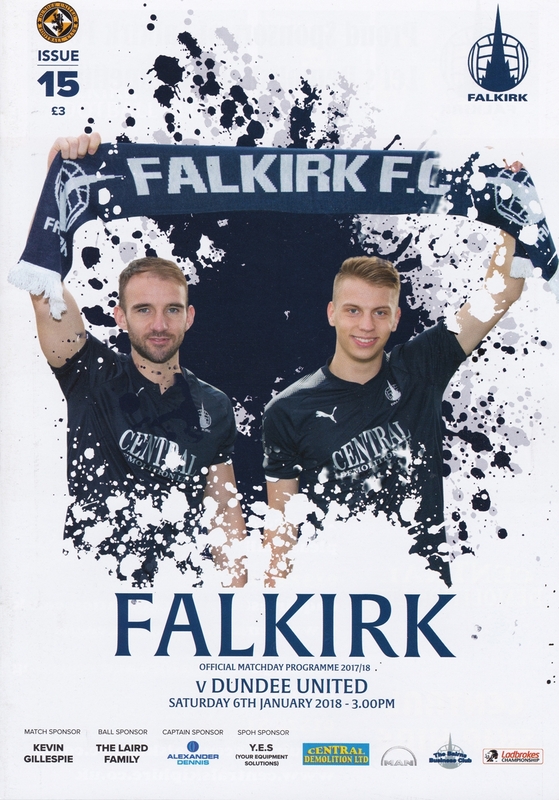 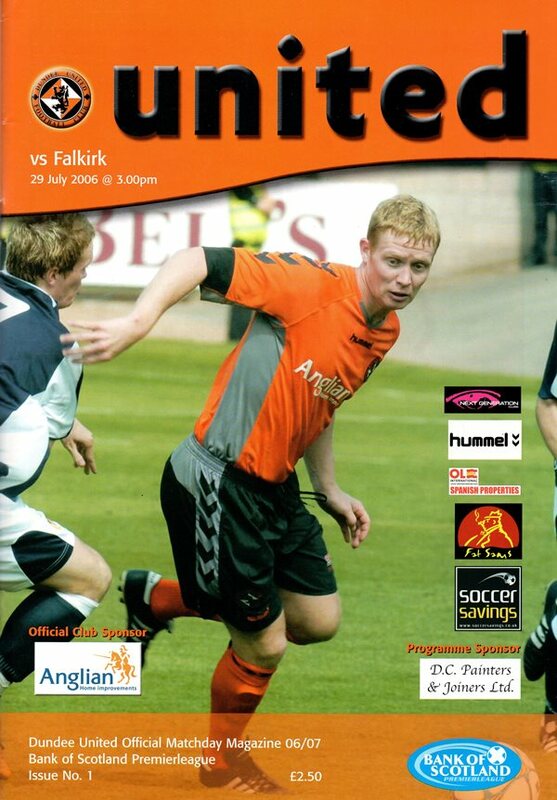 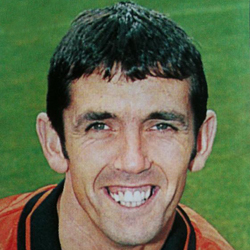 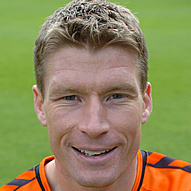 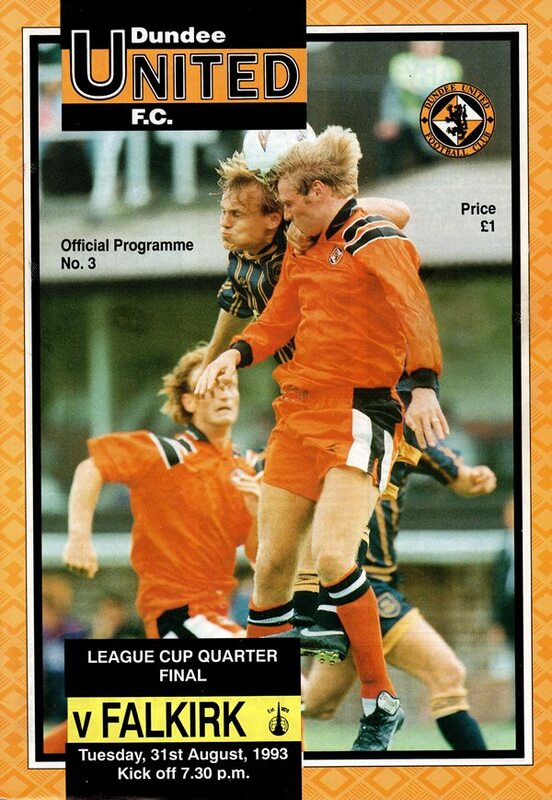 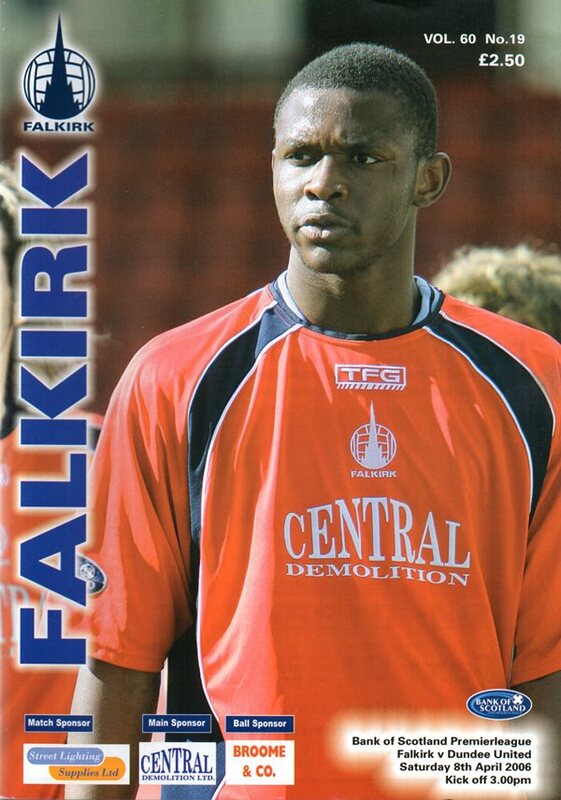 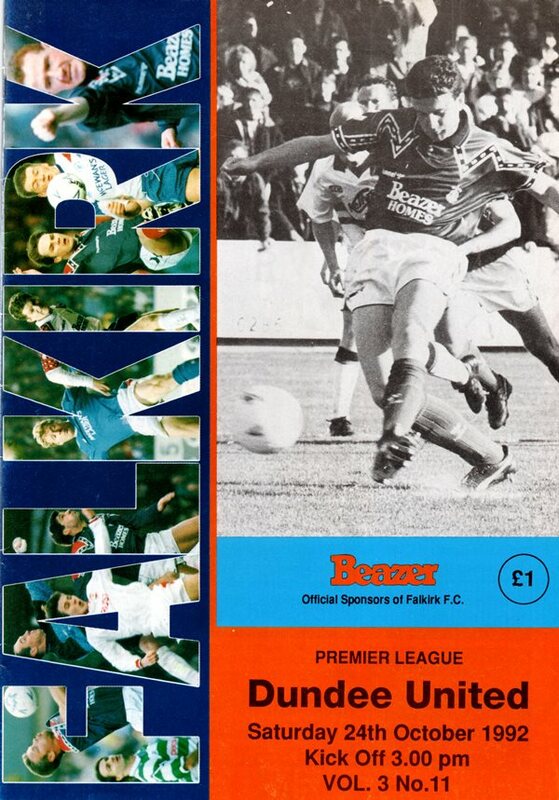 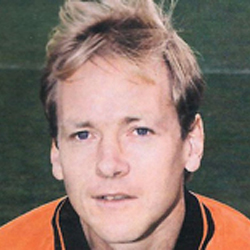 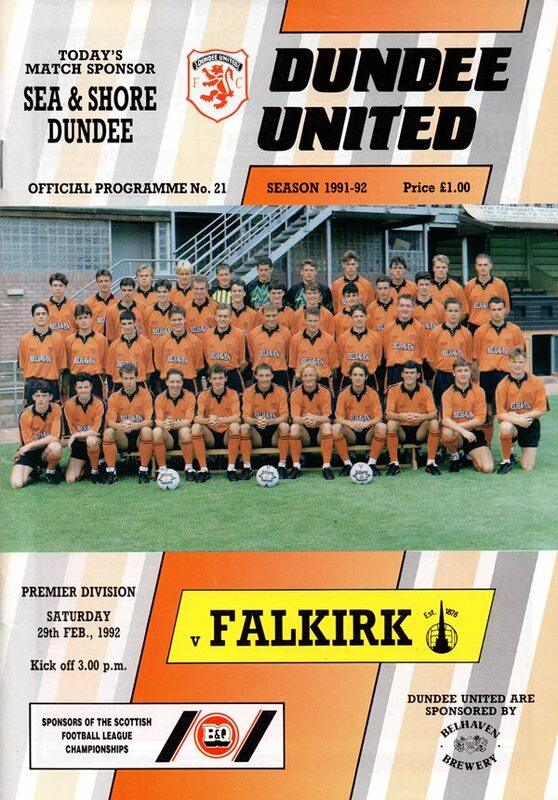 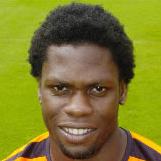 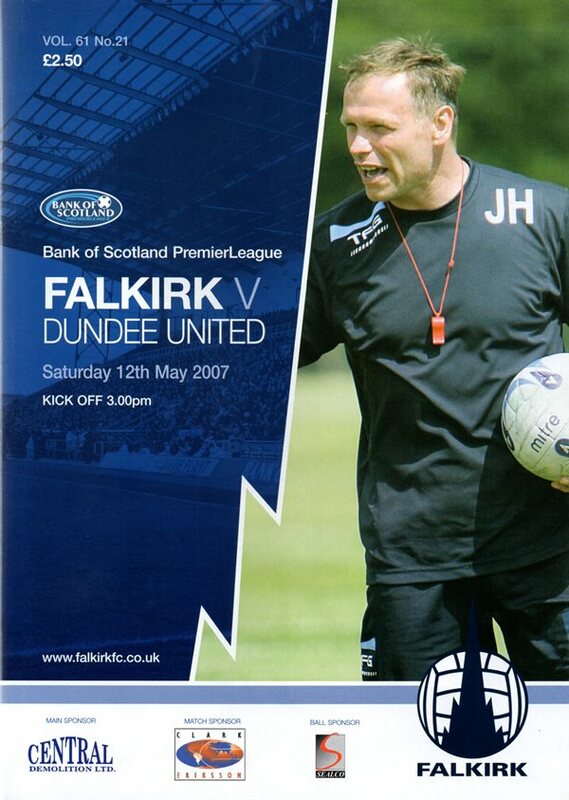 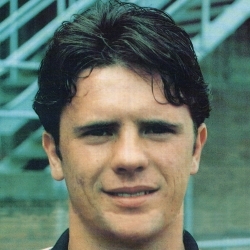 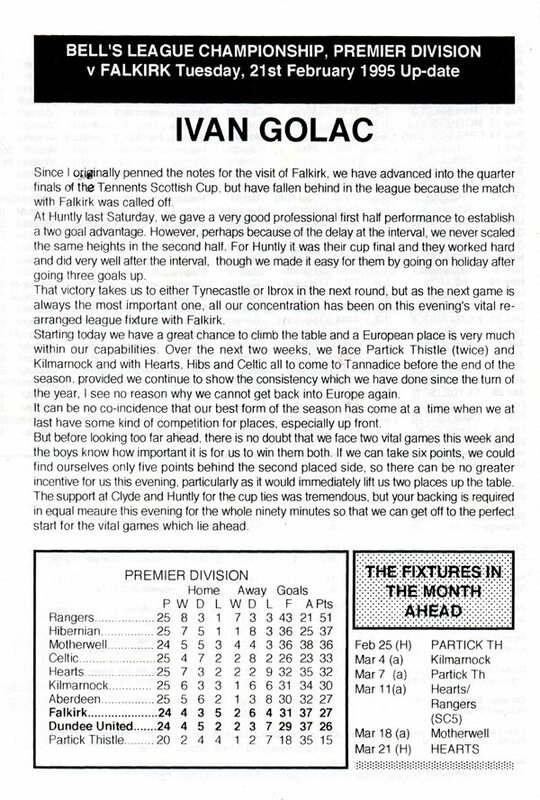 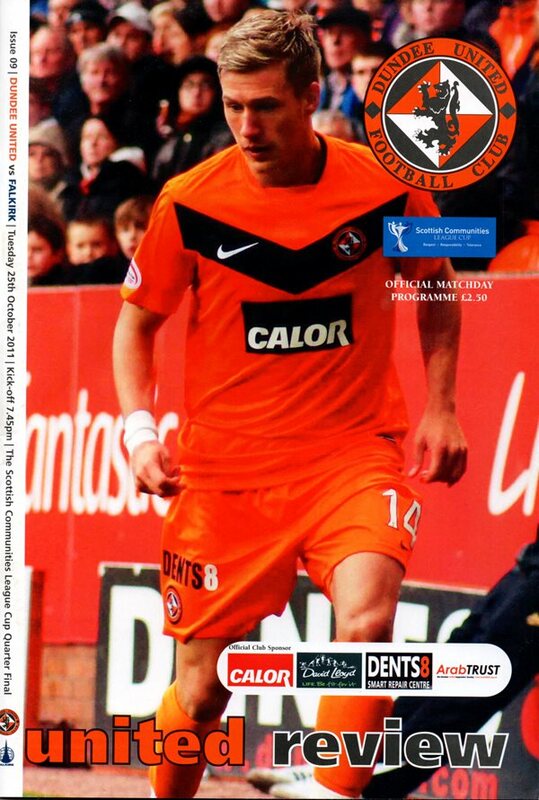 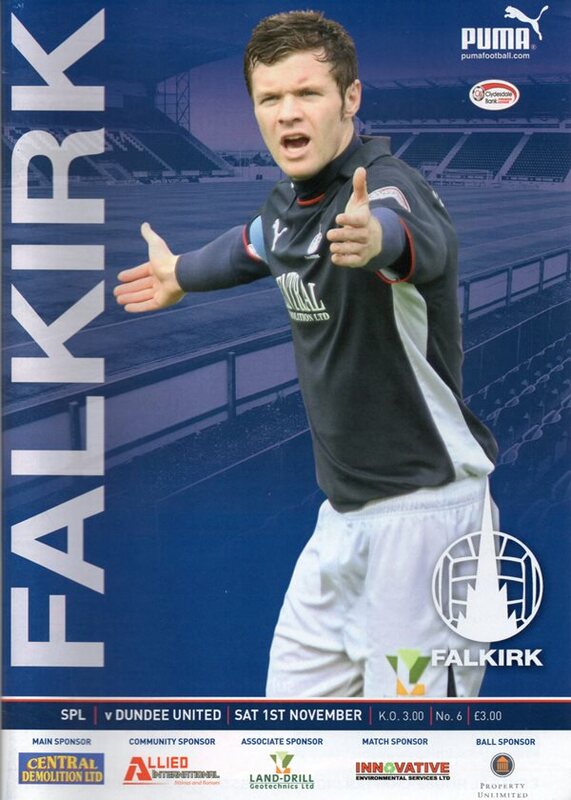 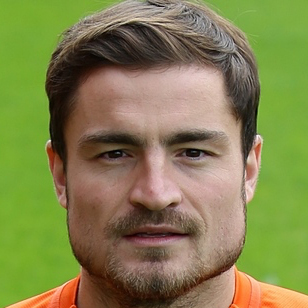 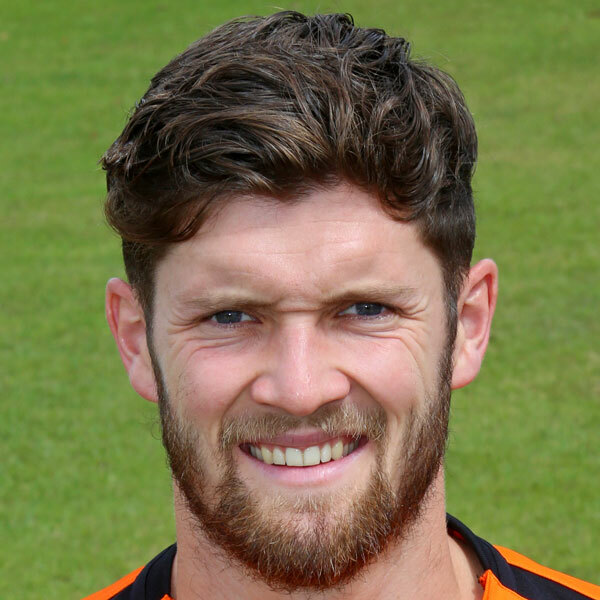 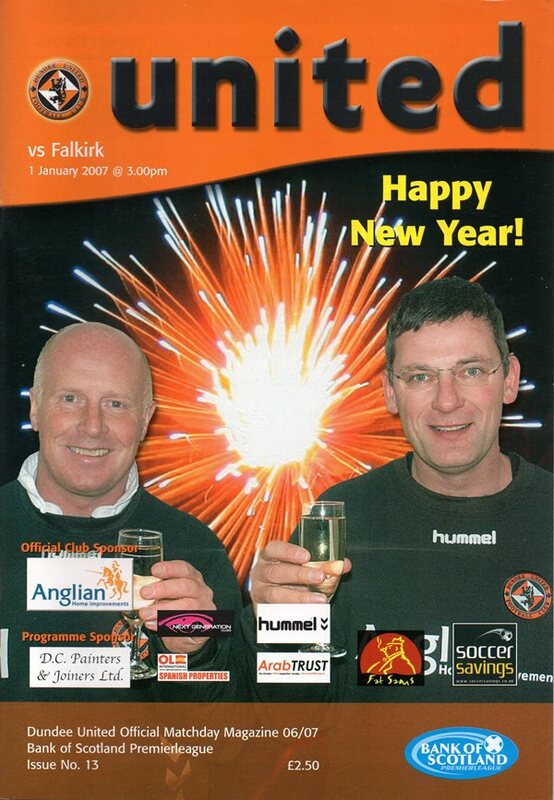 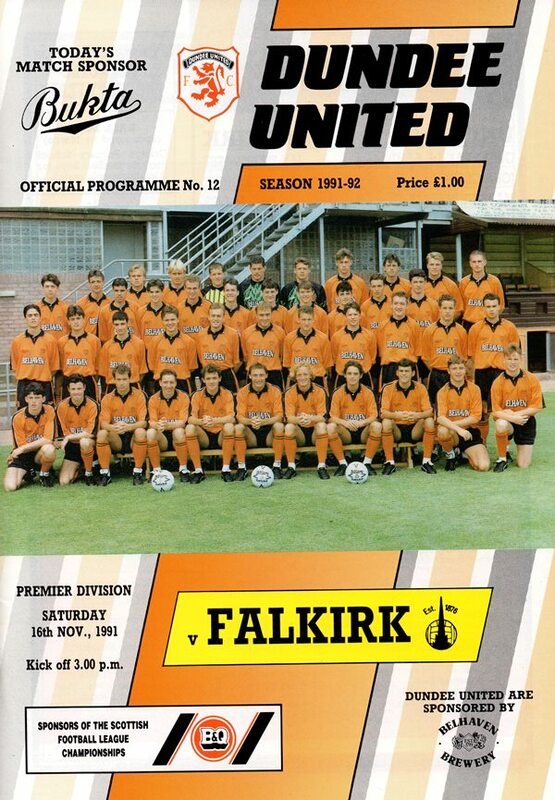 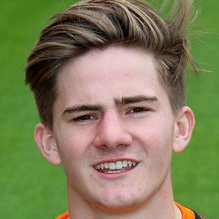 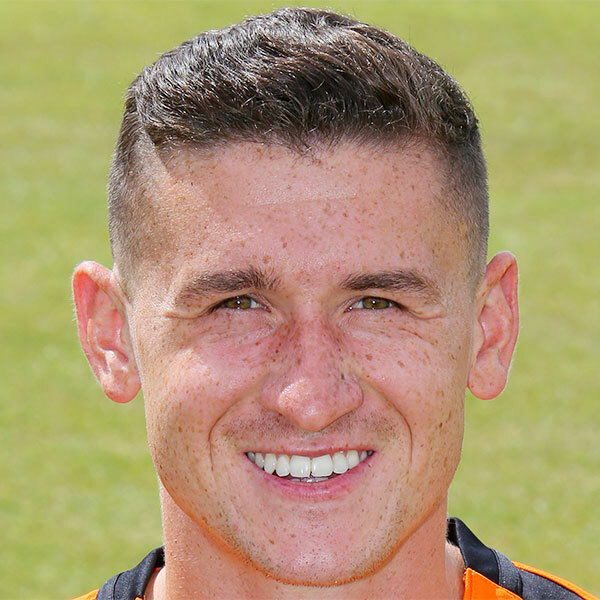 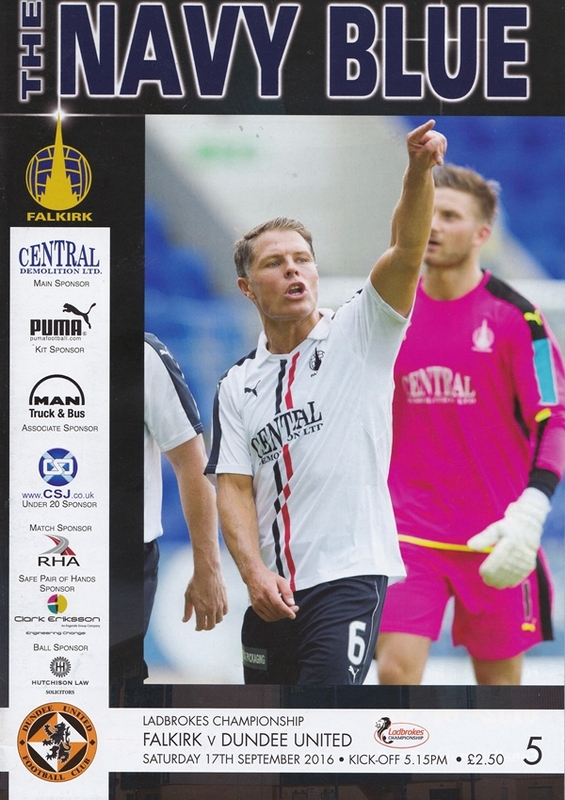 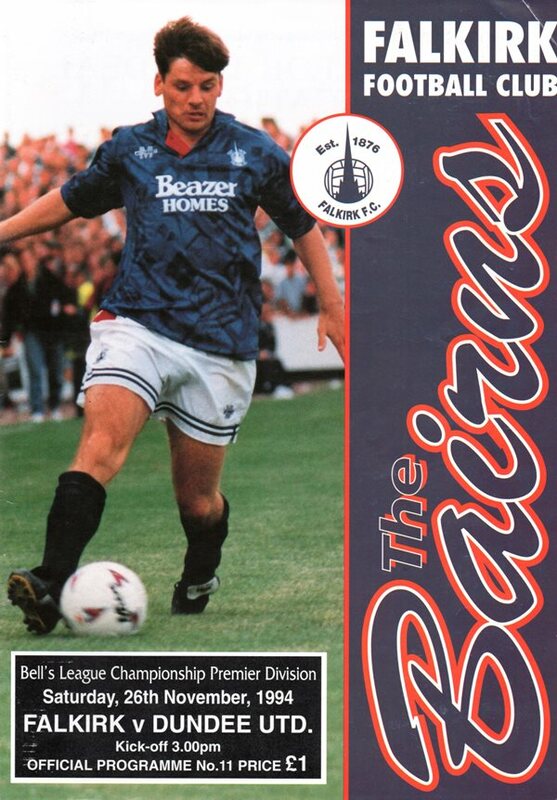 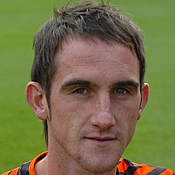 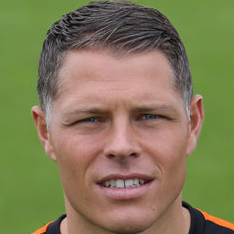 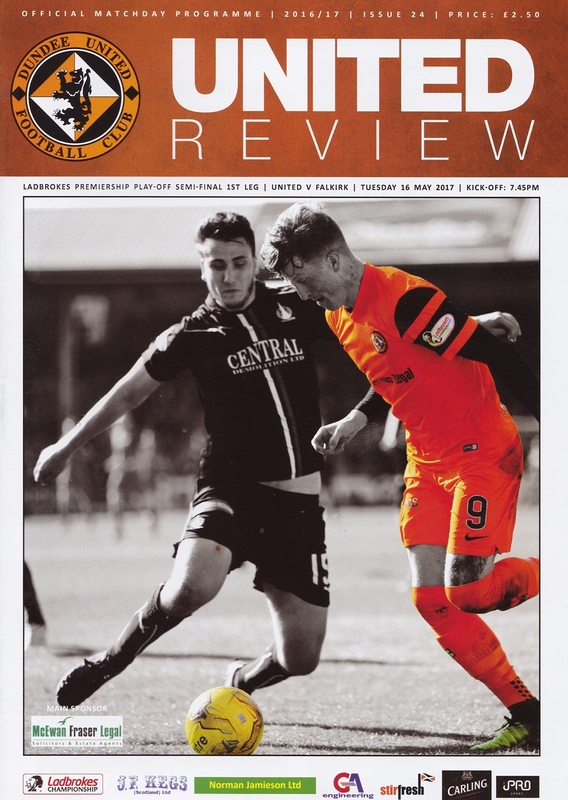 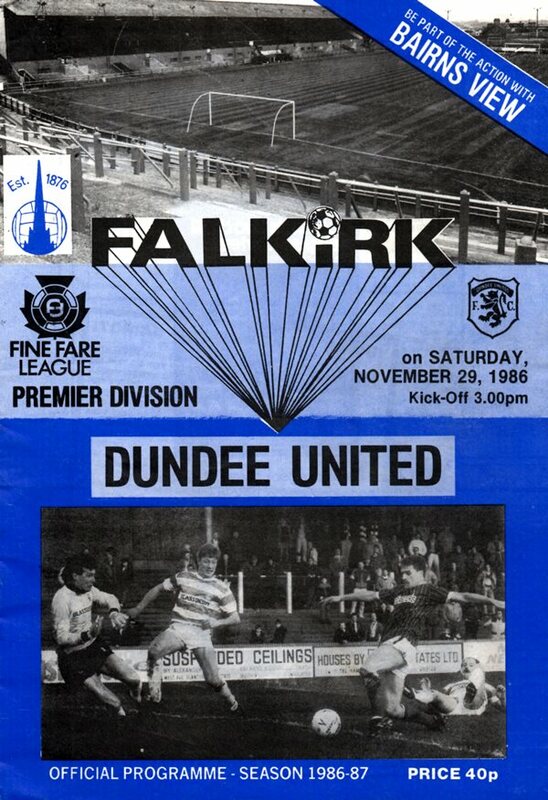 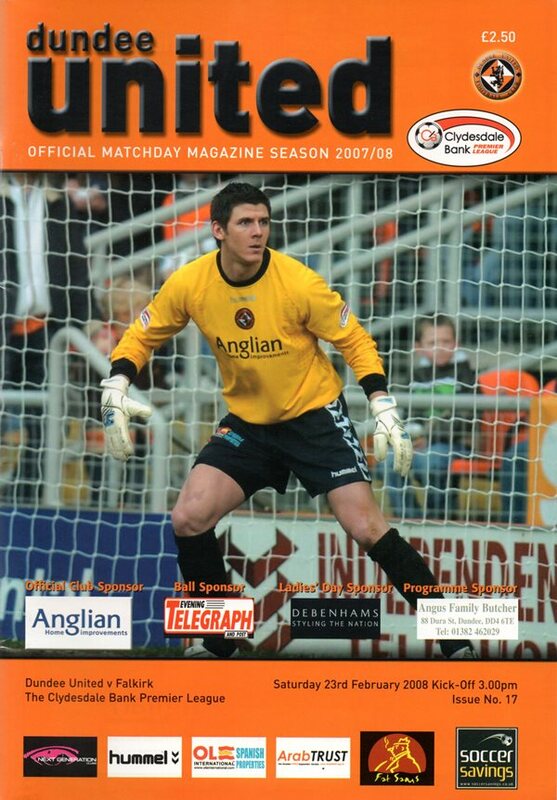 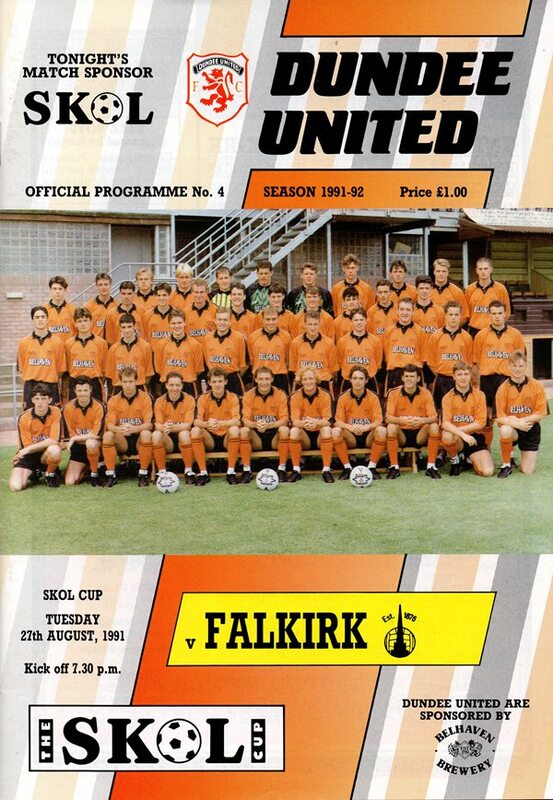 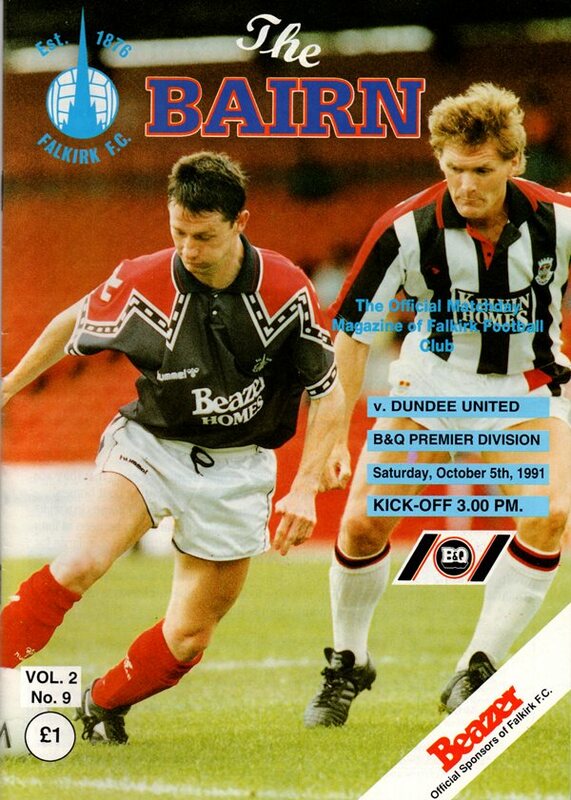 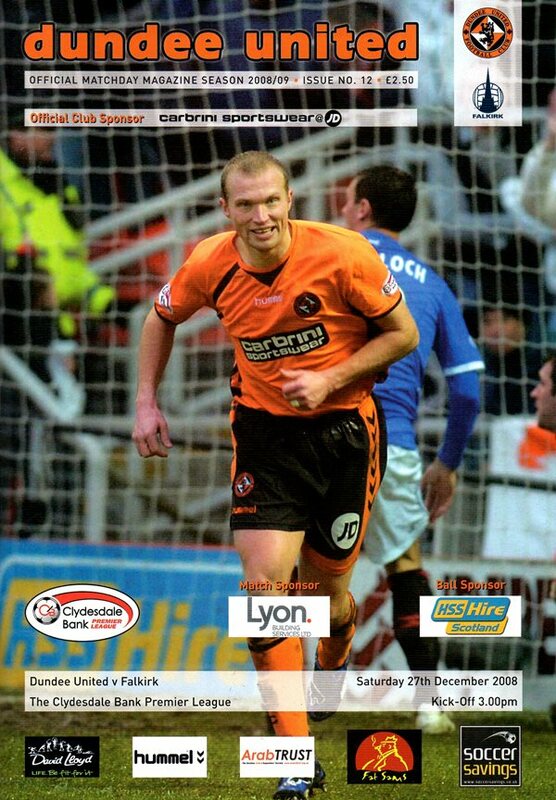 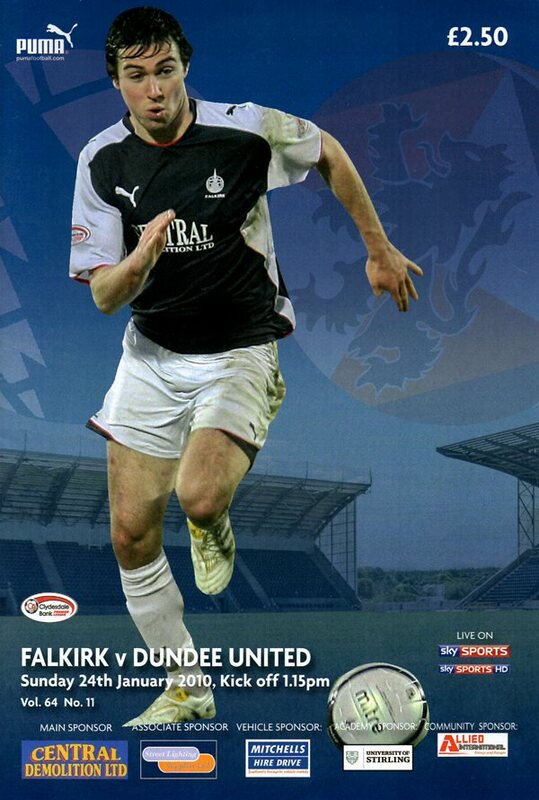 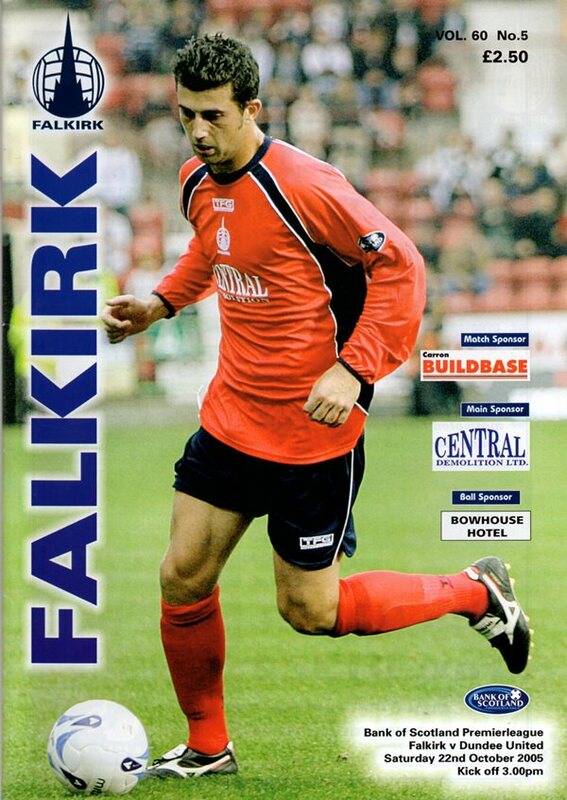 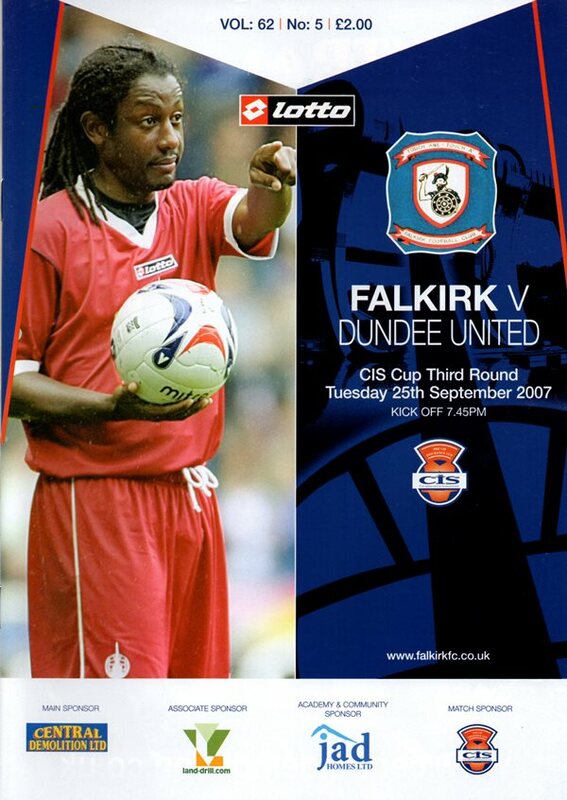 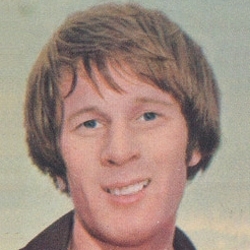 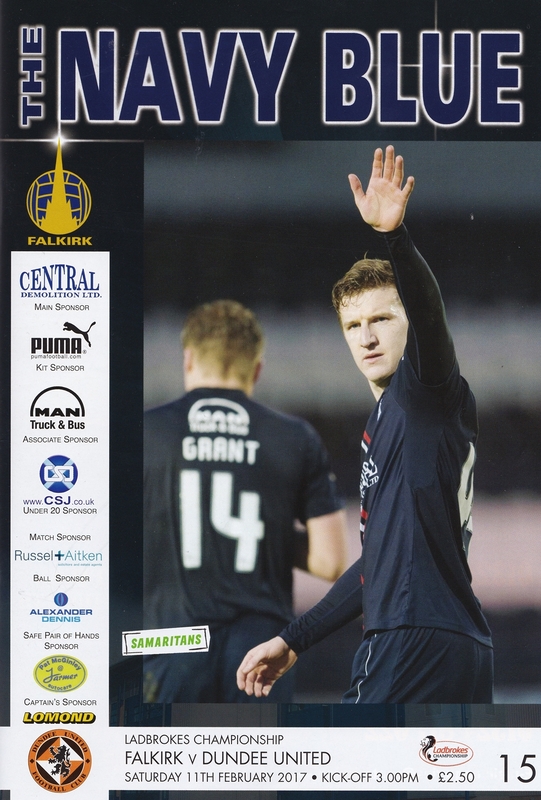 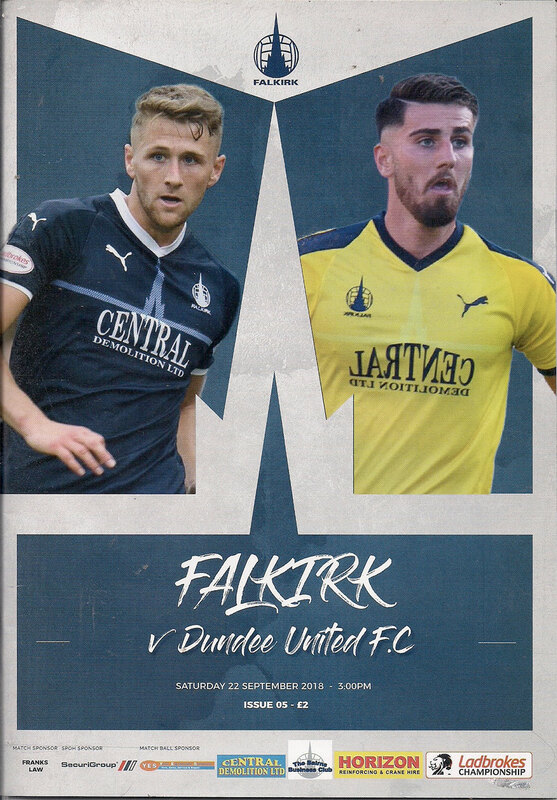 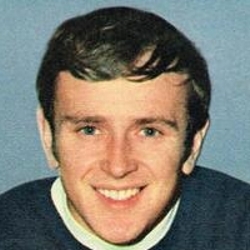 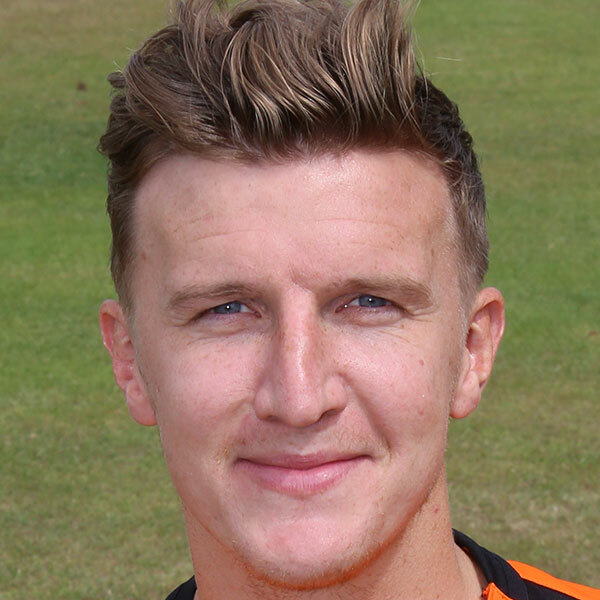 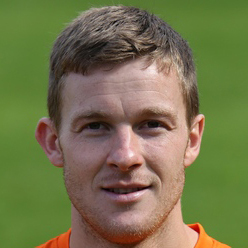 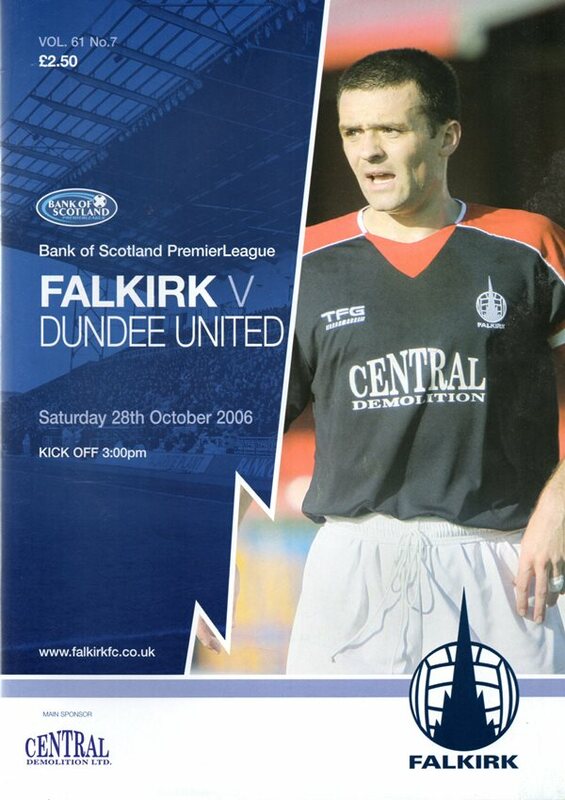 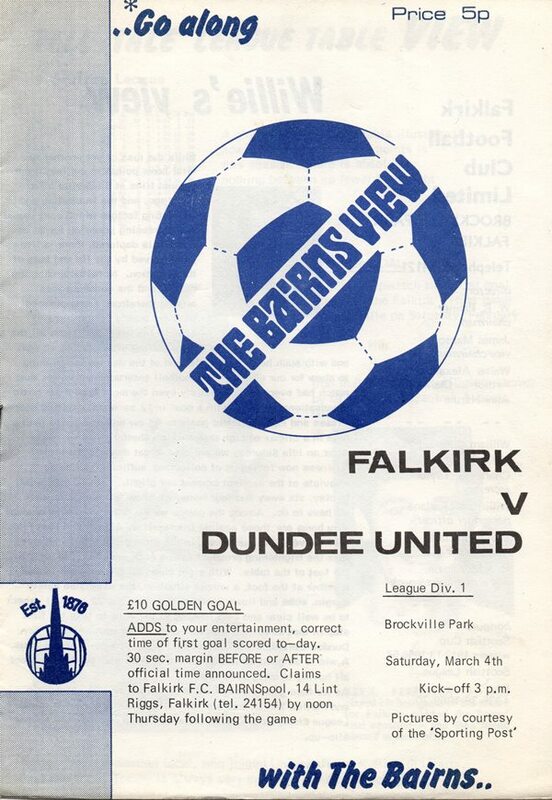 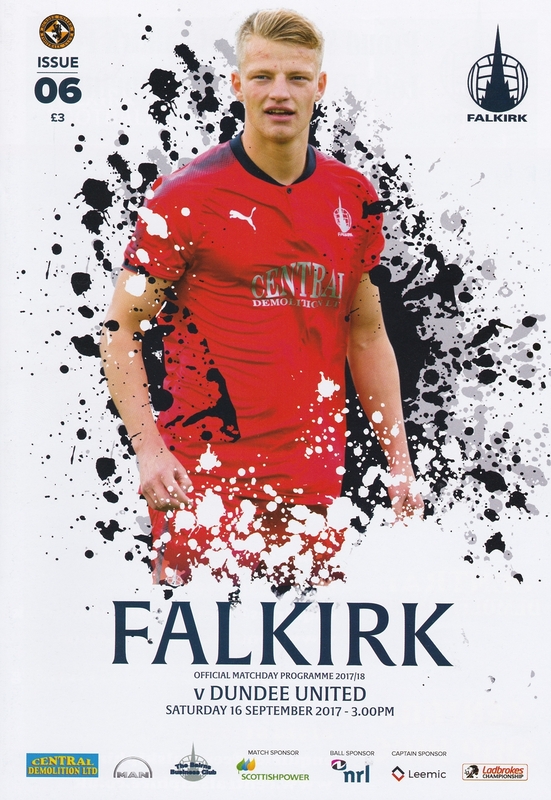 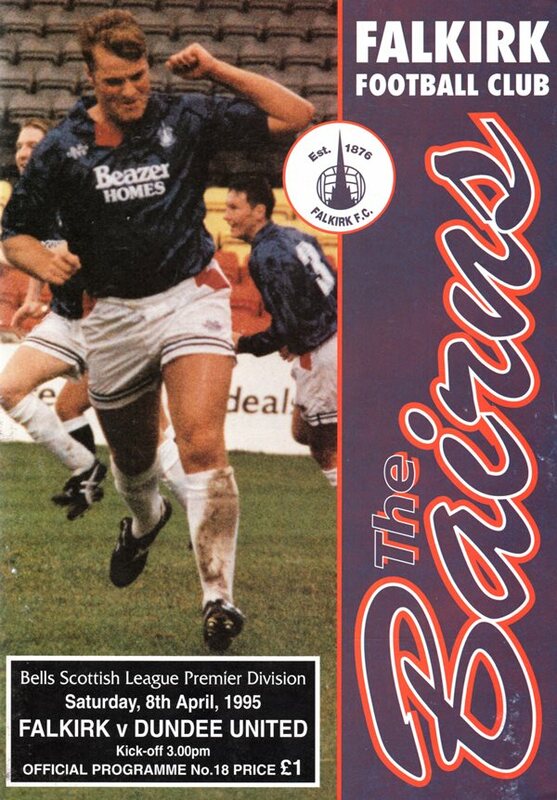 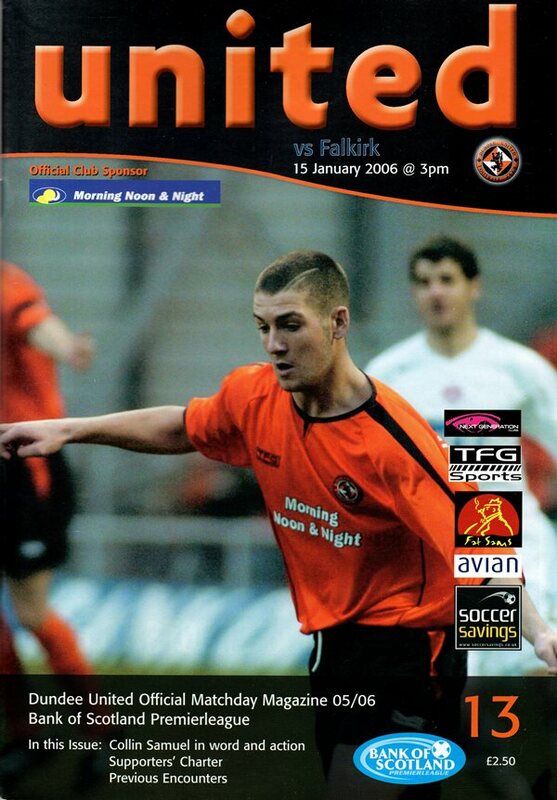 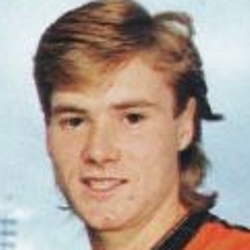 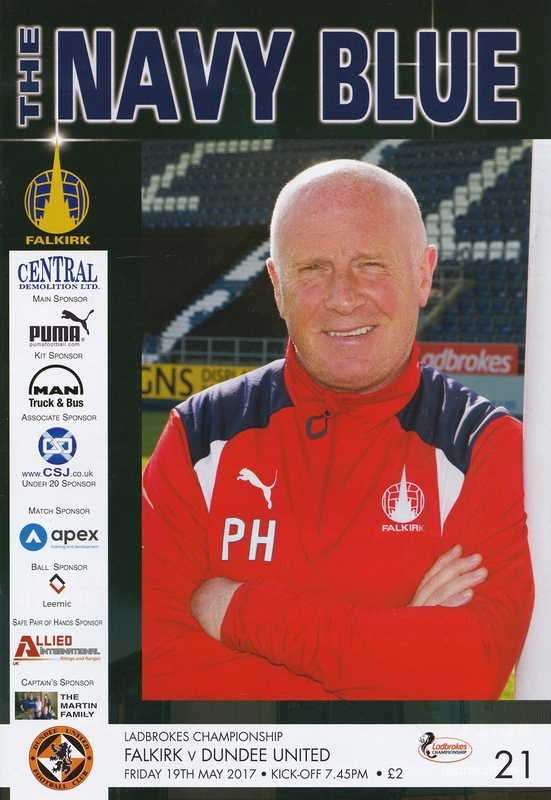 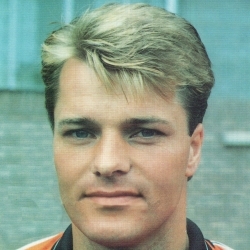 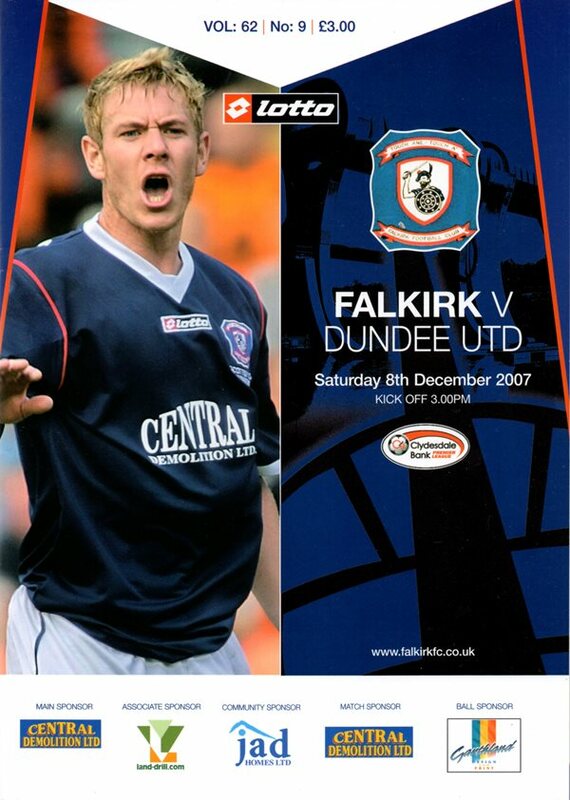 Since then Falkirk have had lengthy spells in both the second and top tiers of Scottish Football.